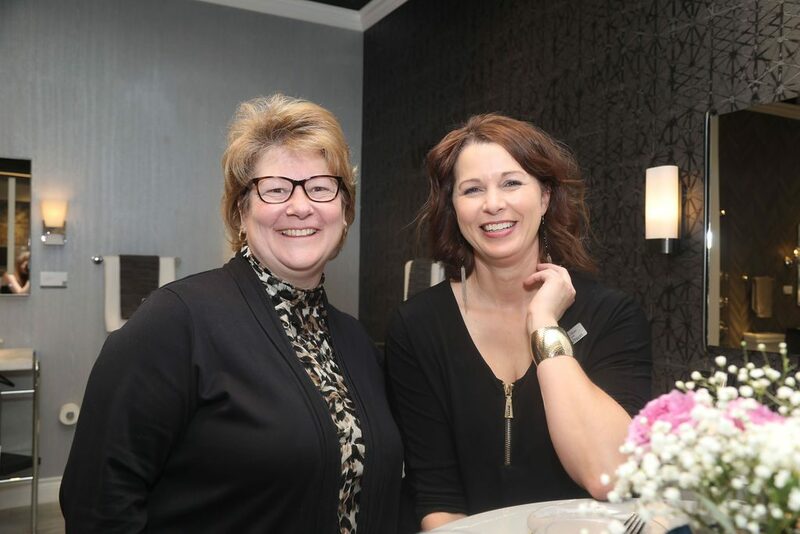 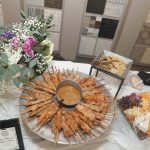 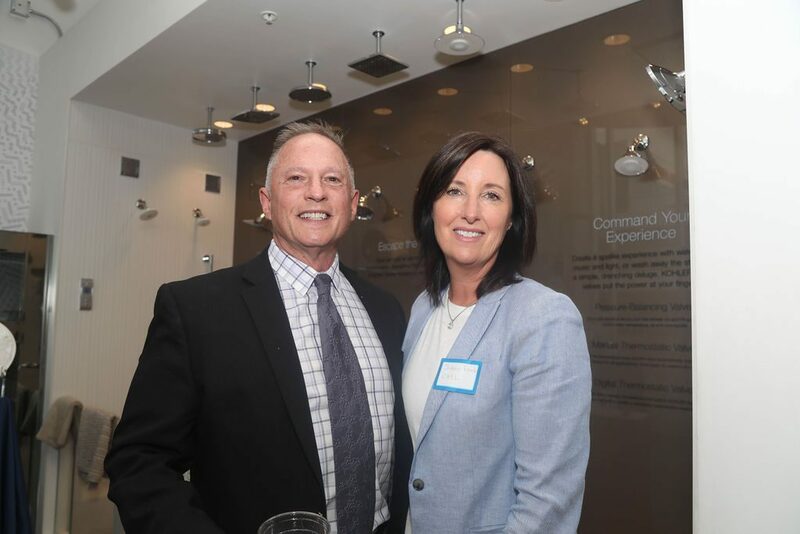 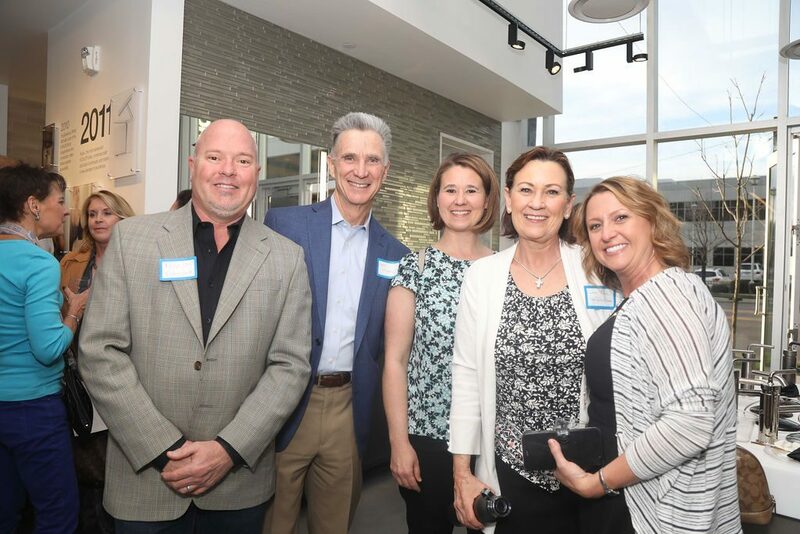 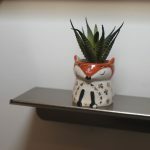 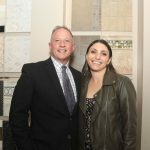 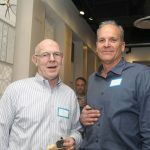 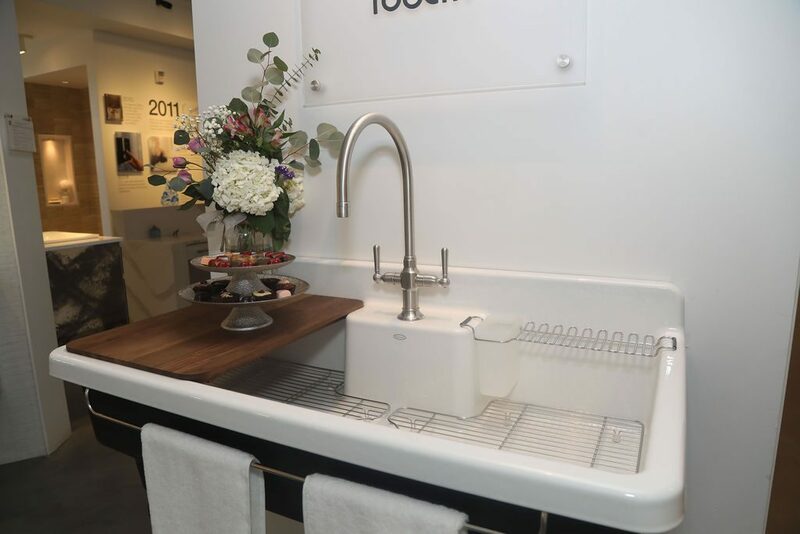 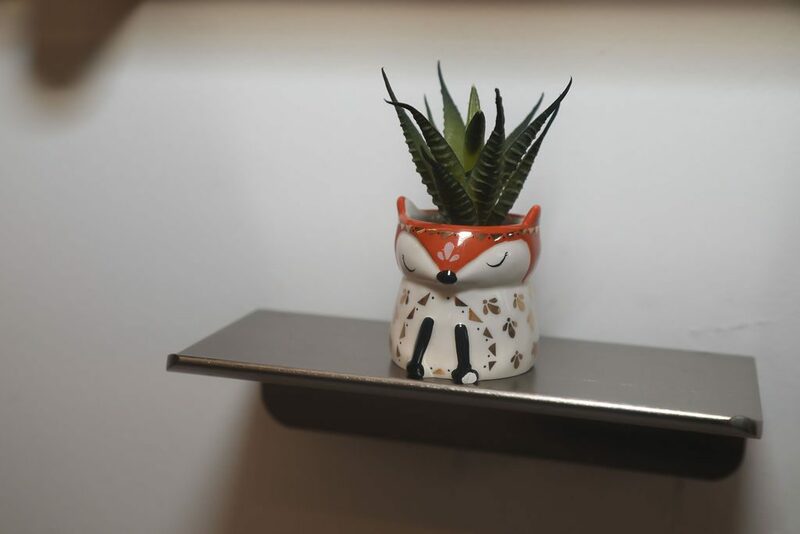 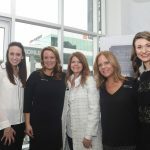 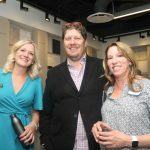 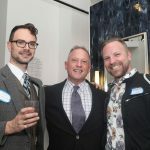 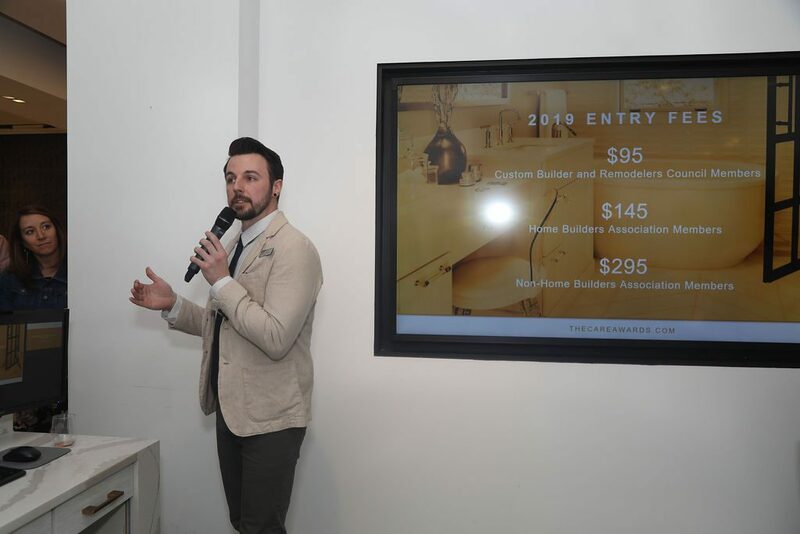 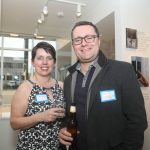 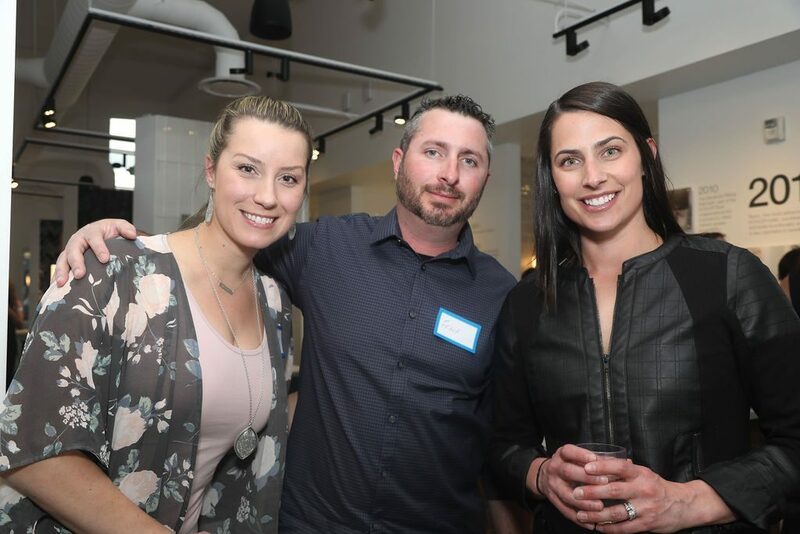 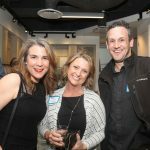 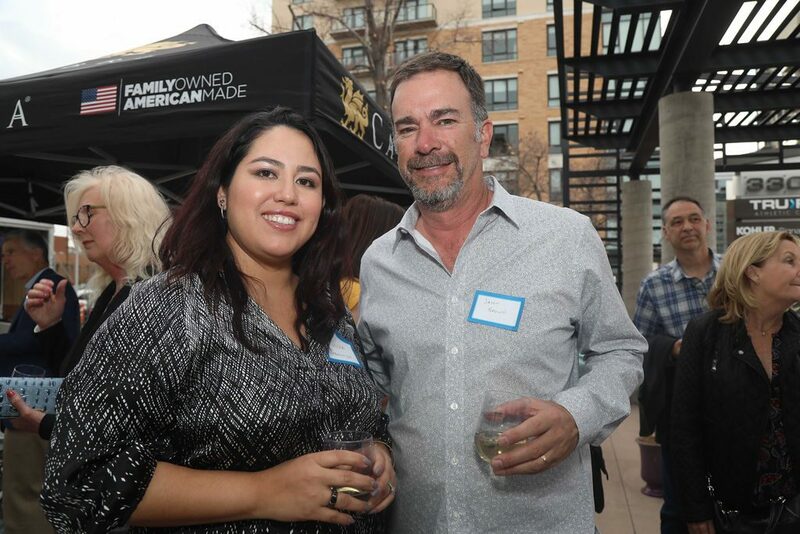 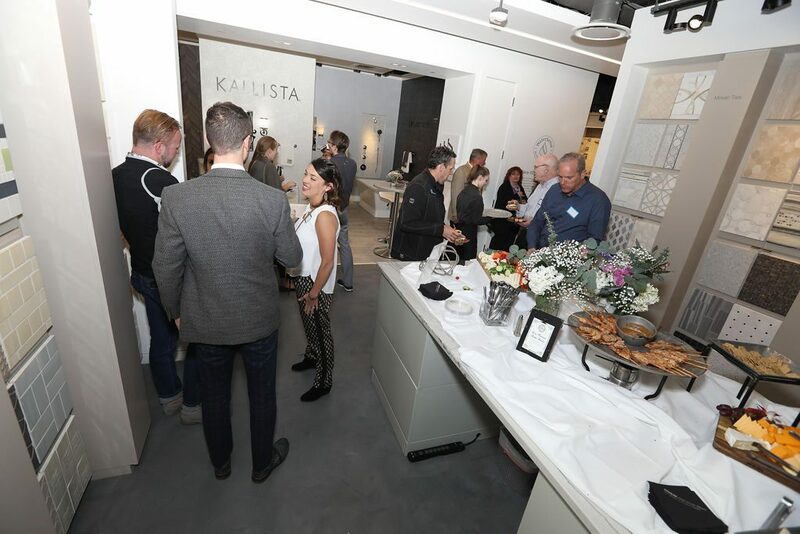 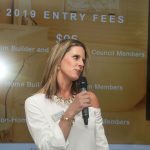 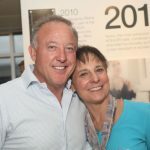 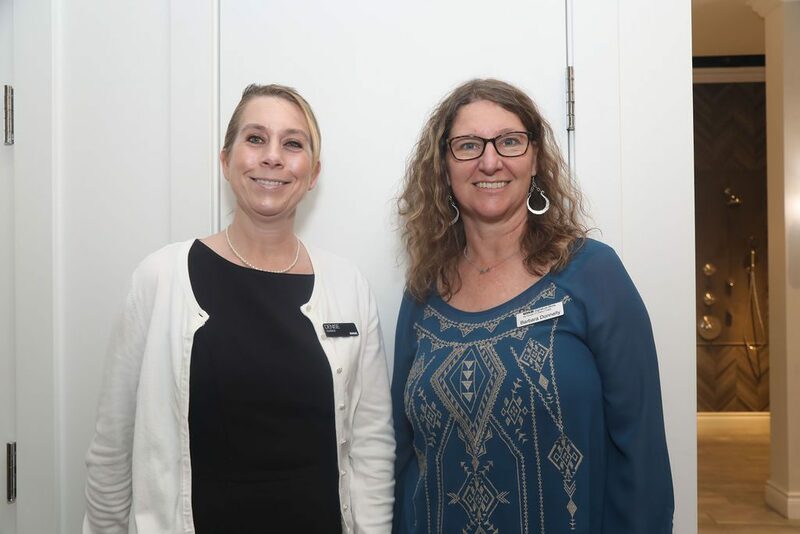 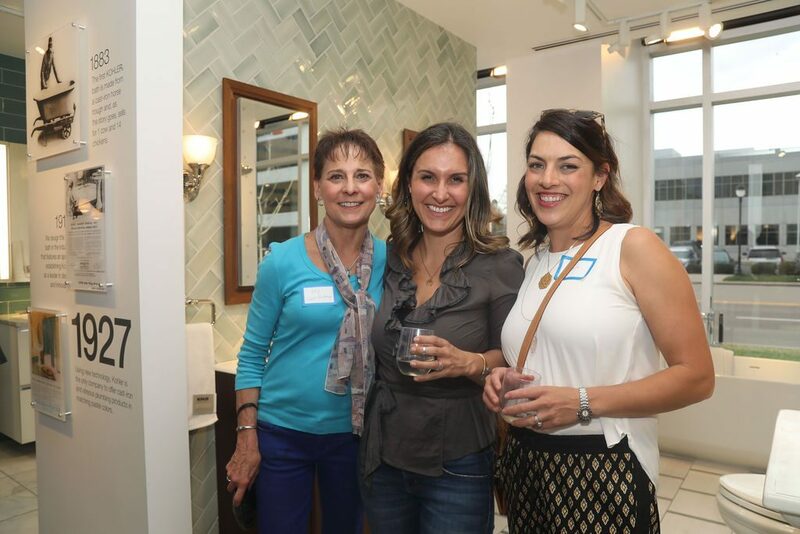 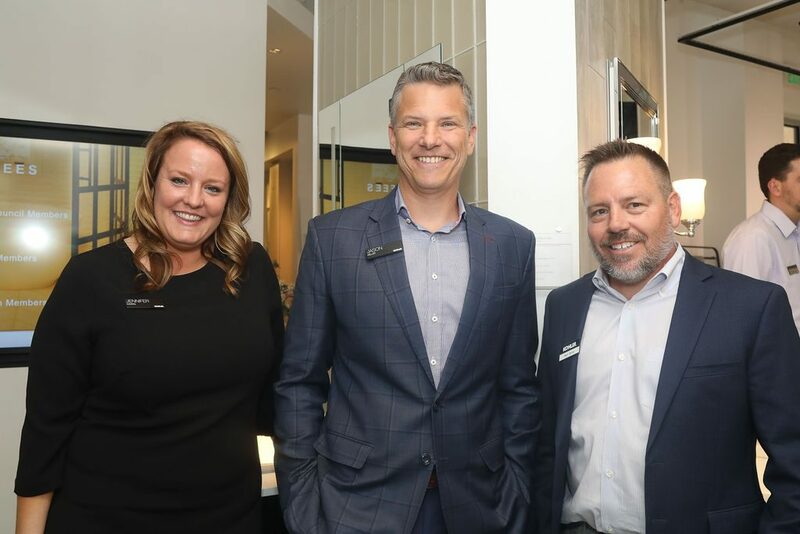 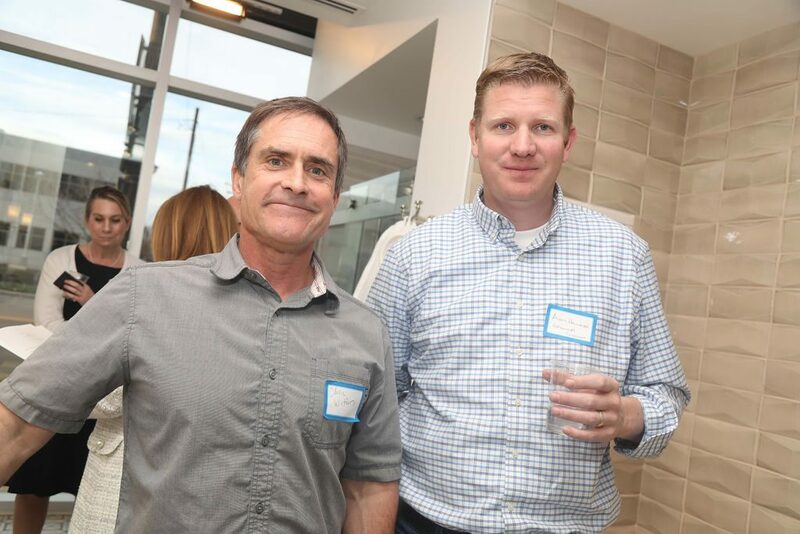 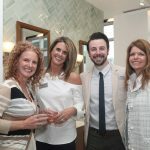 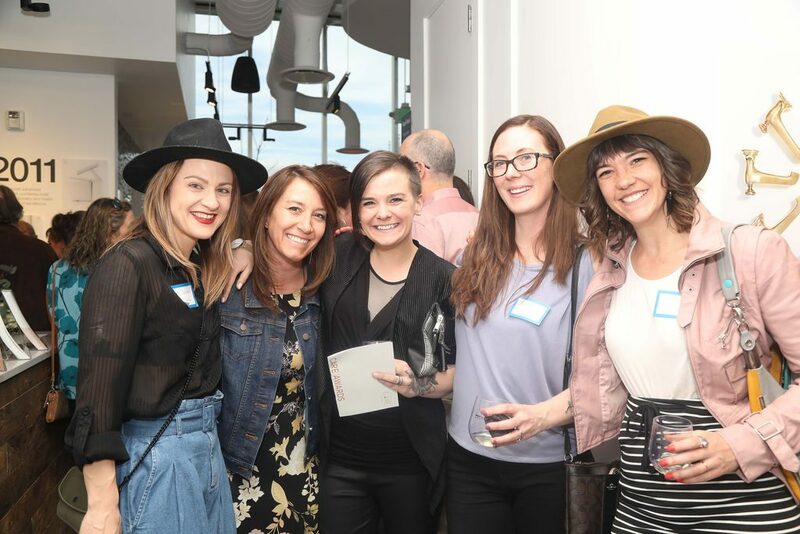 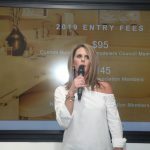 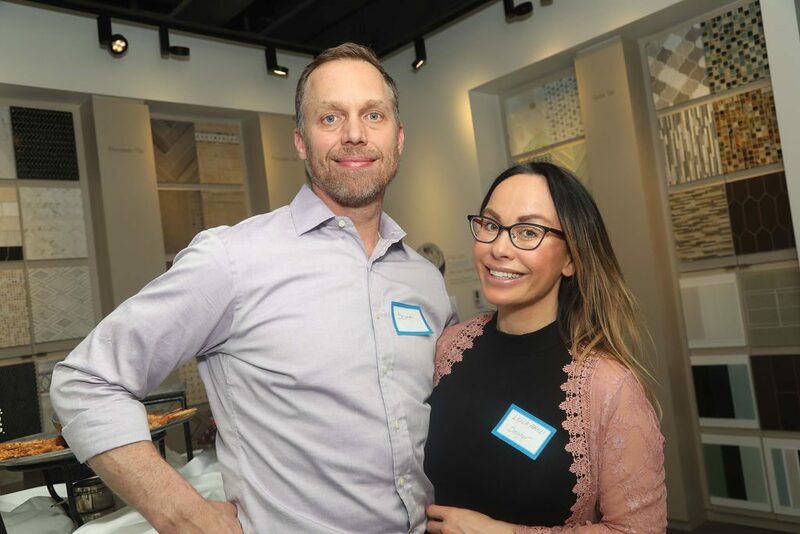 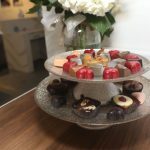 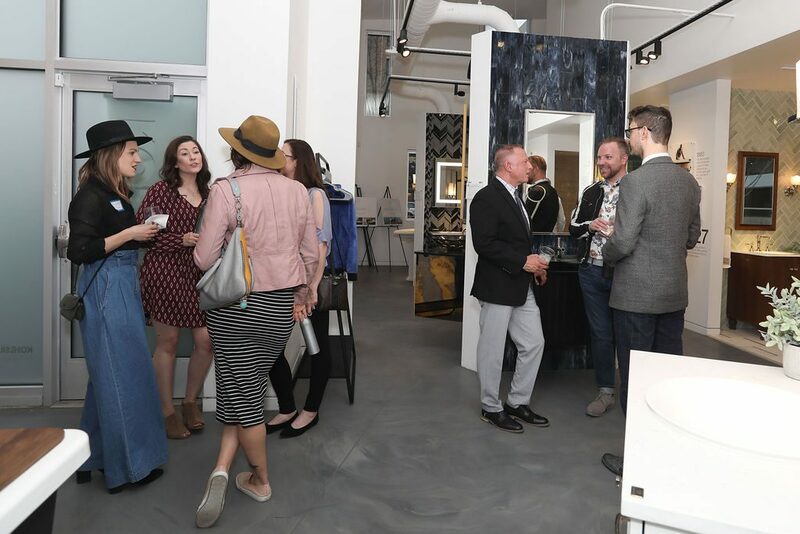 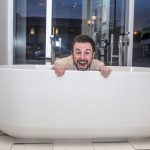 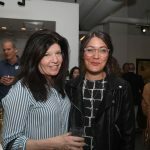 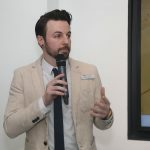 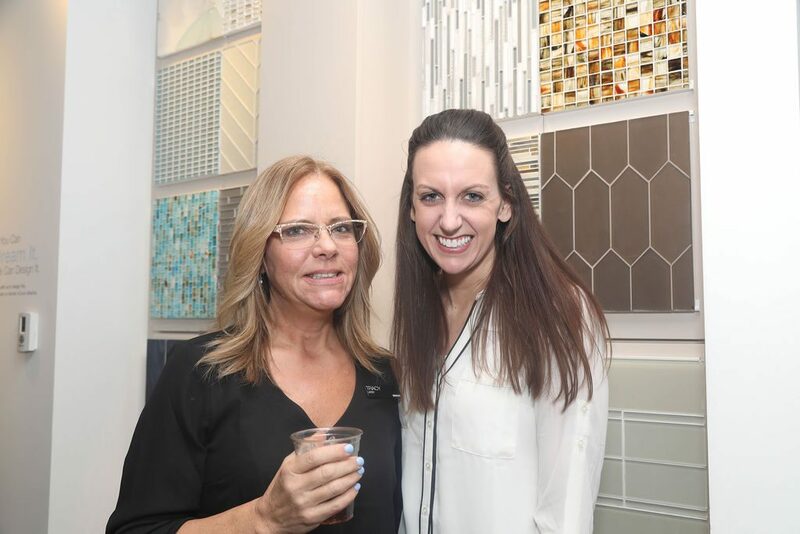 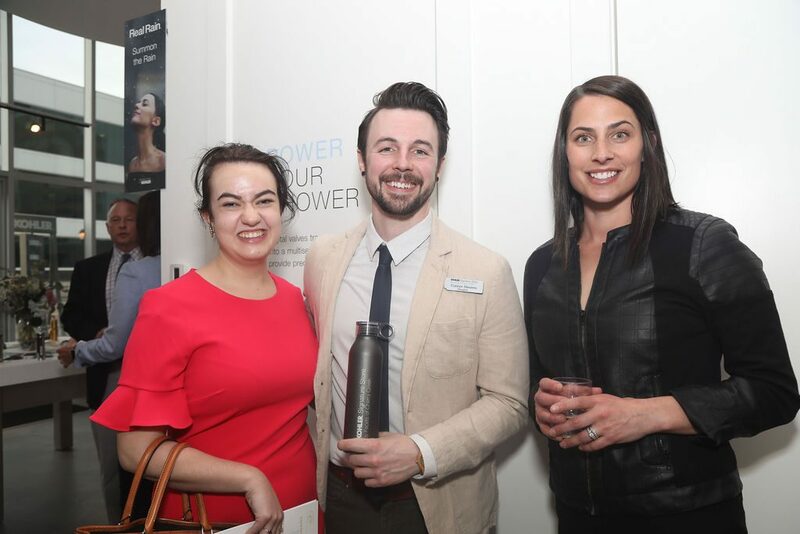 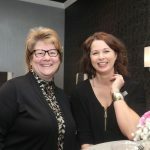 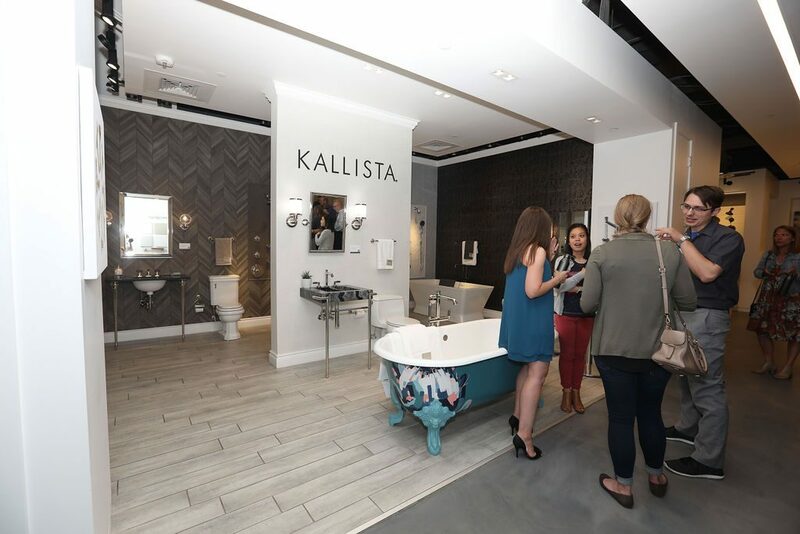 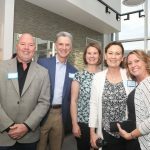 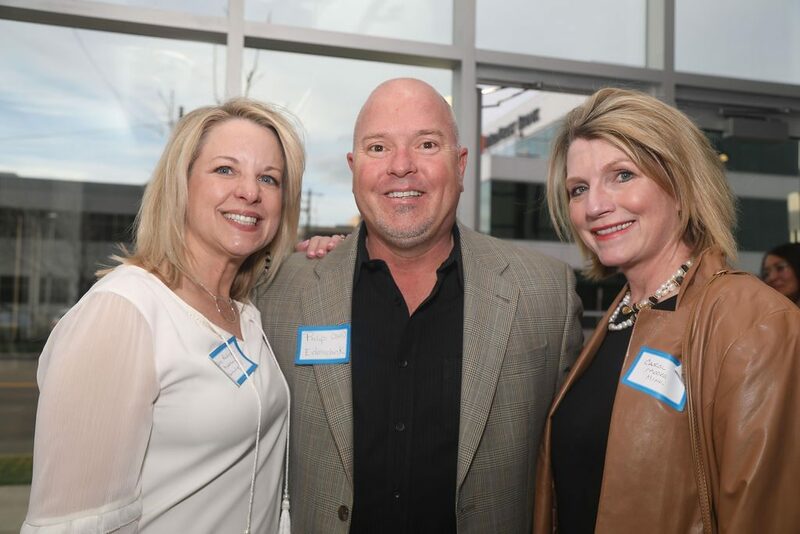 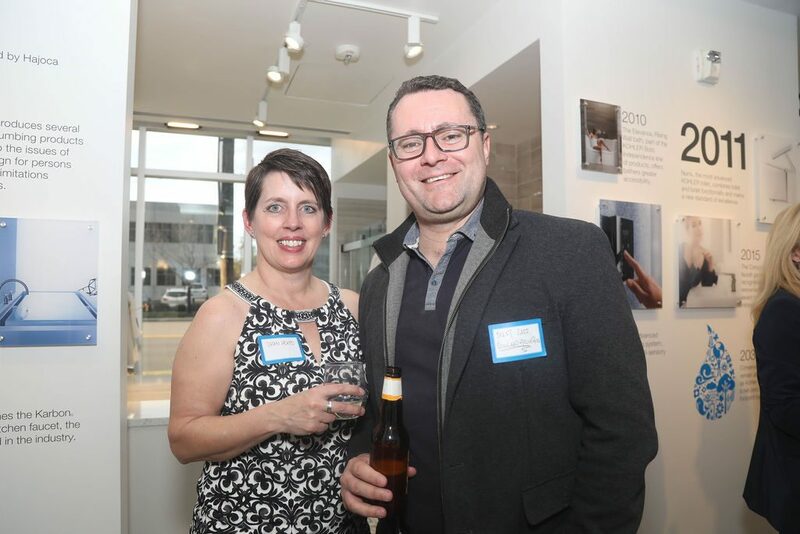 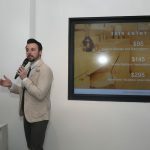 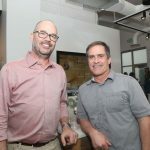 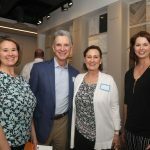 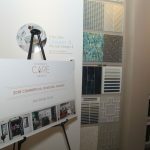 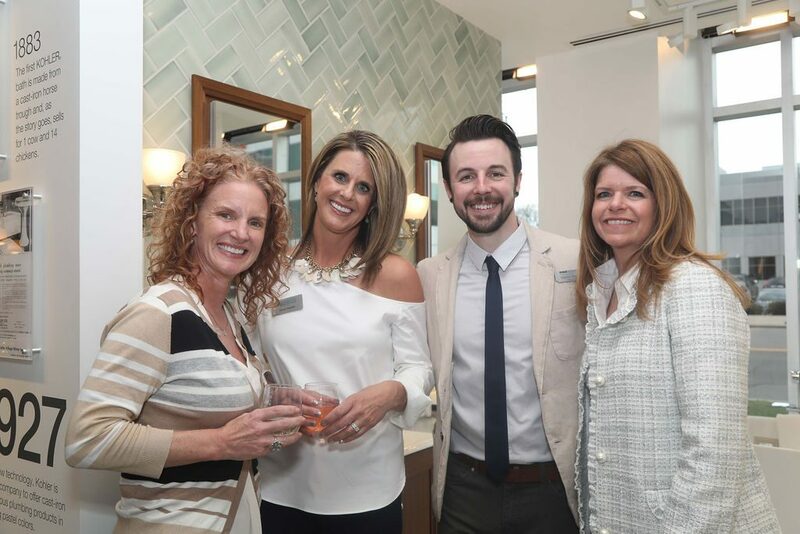 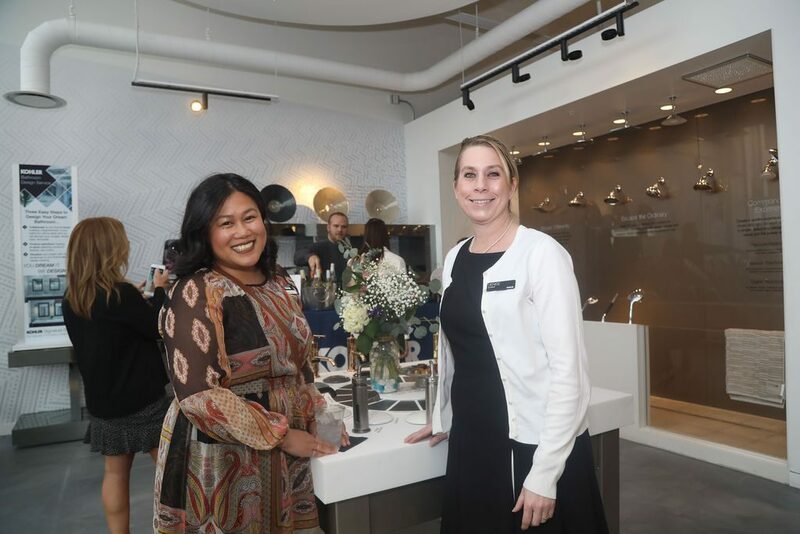 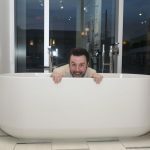 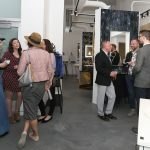 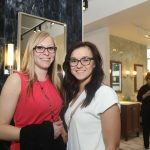 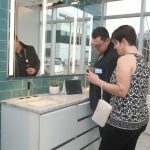 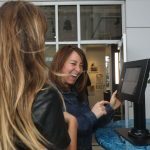 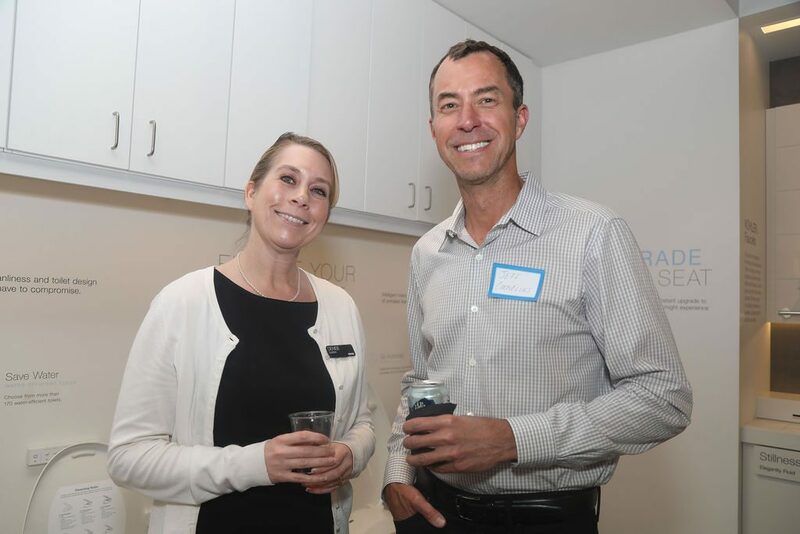 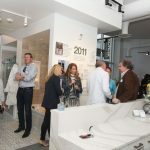 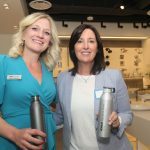 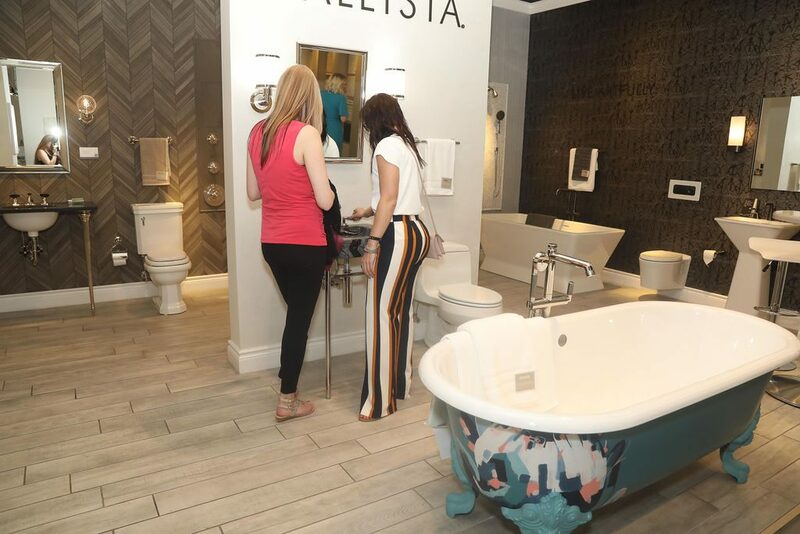 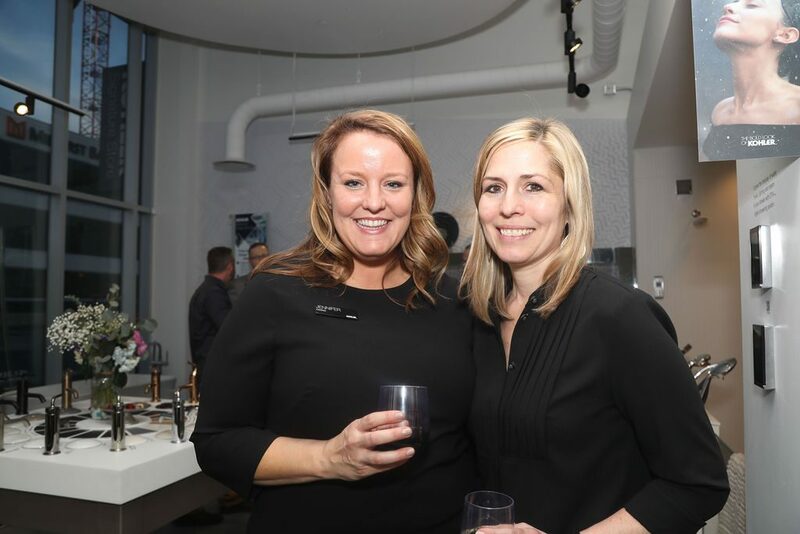 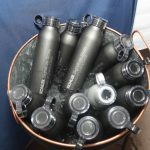 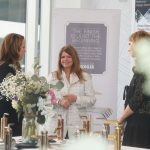 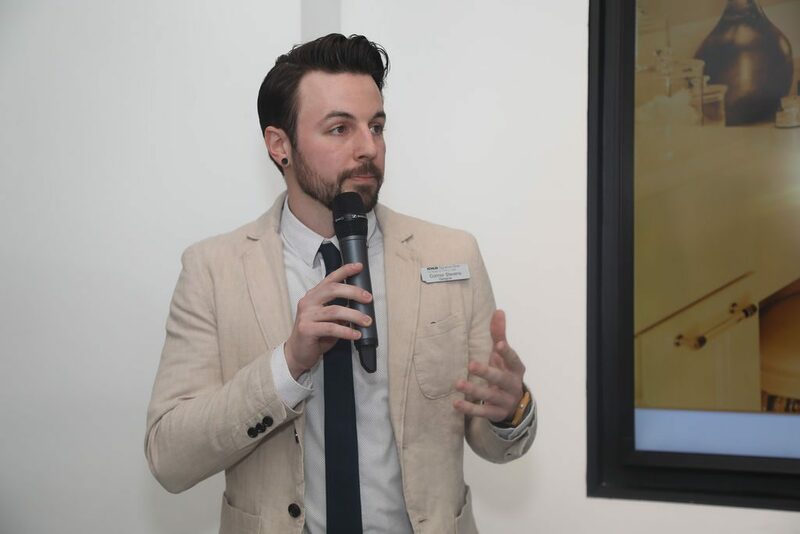 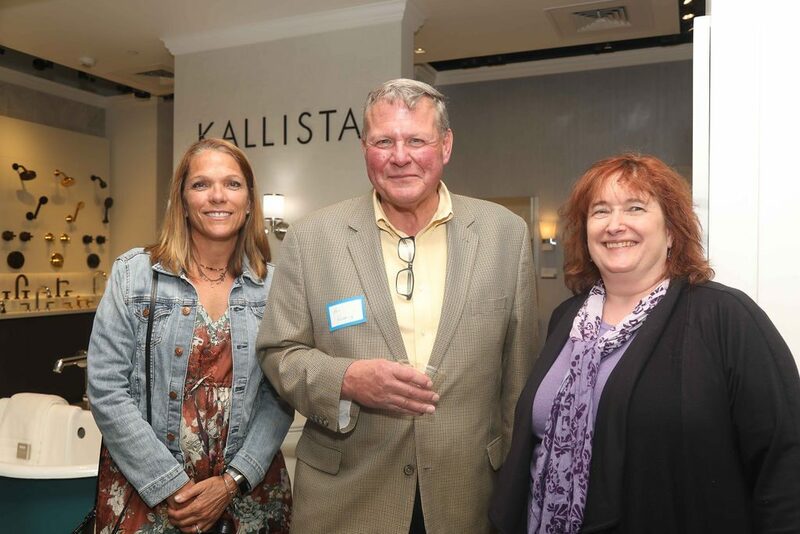 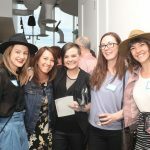 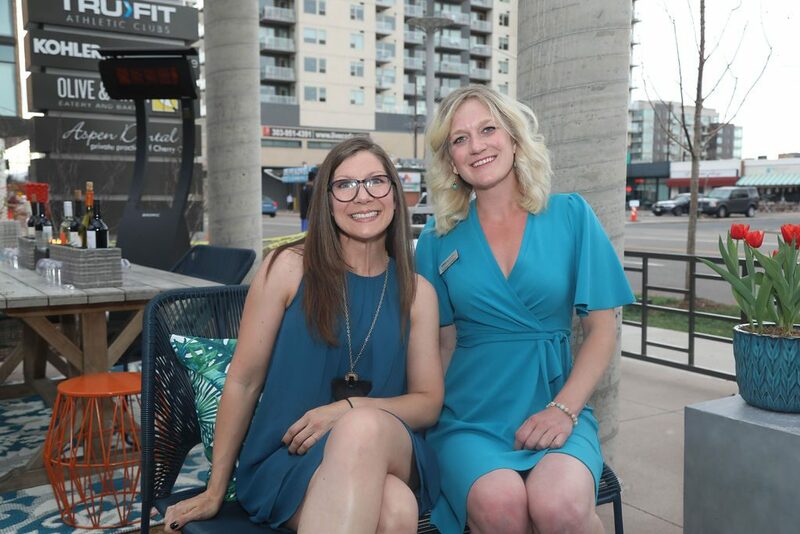 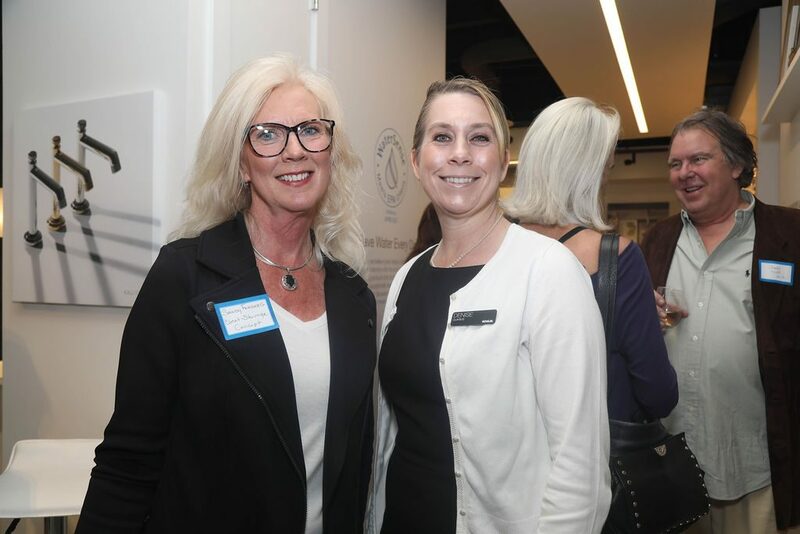 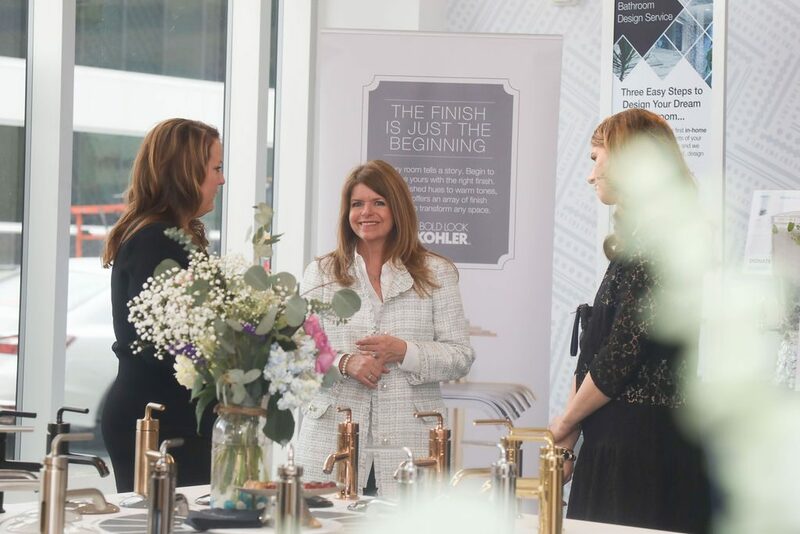 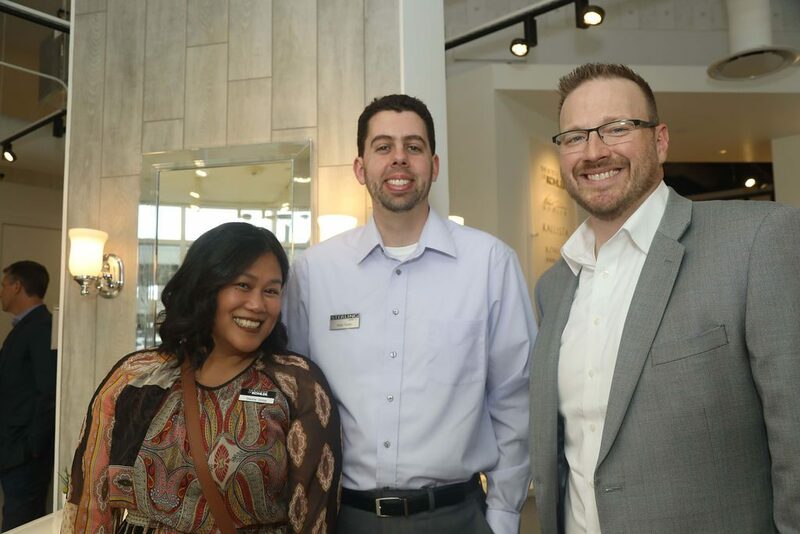 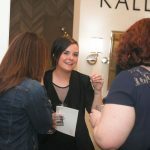 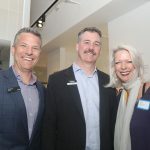 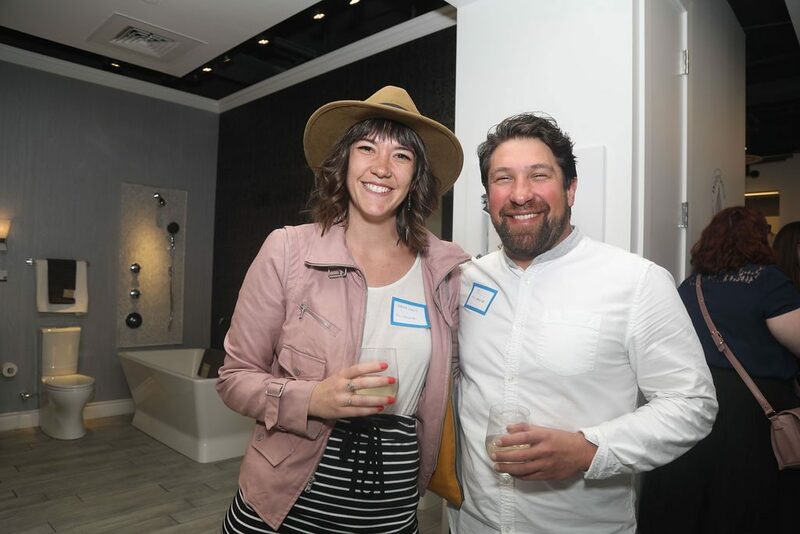 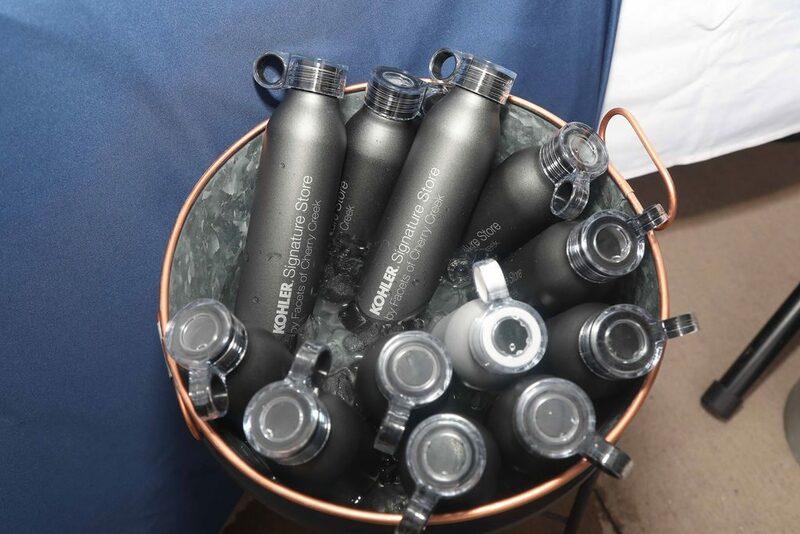 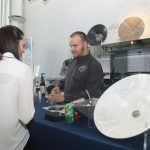 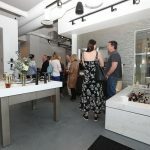 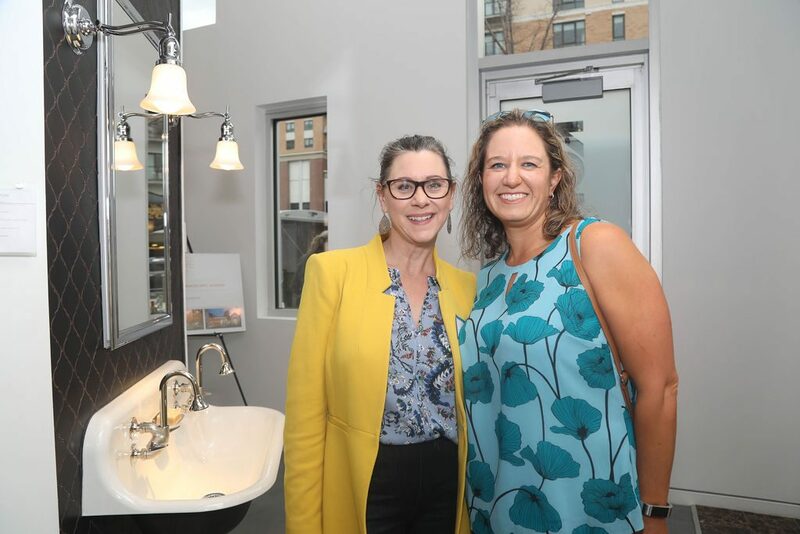 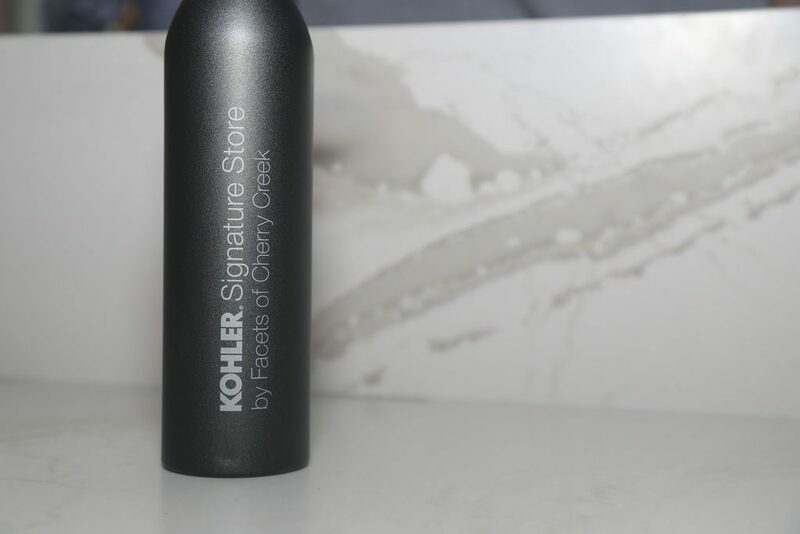 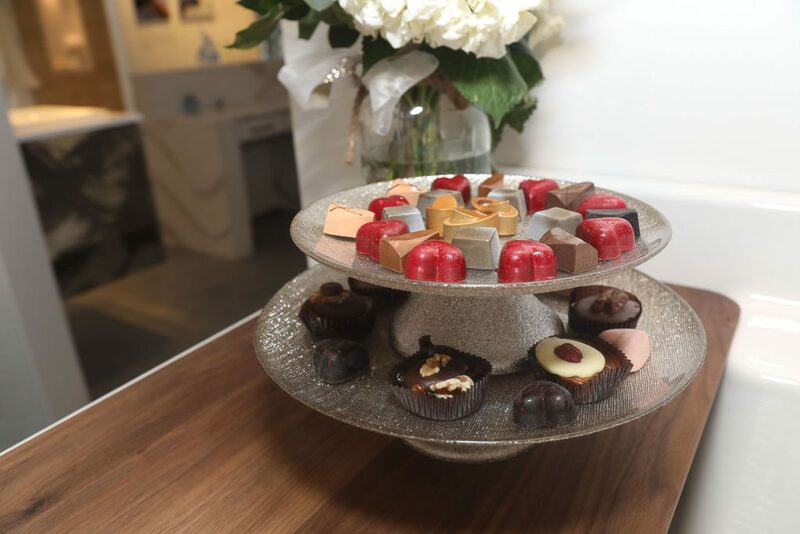 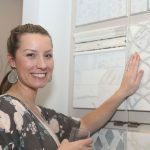 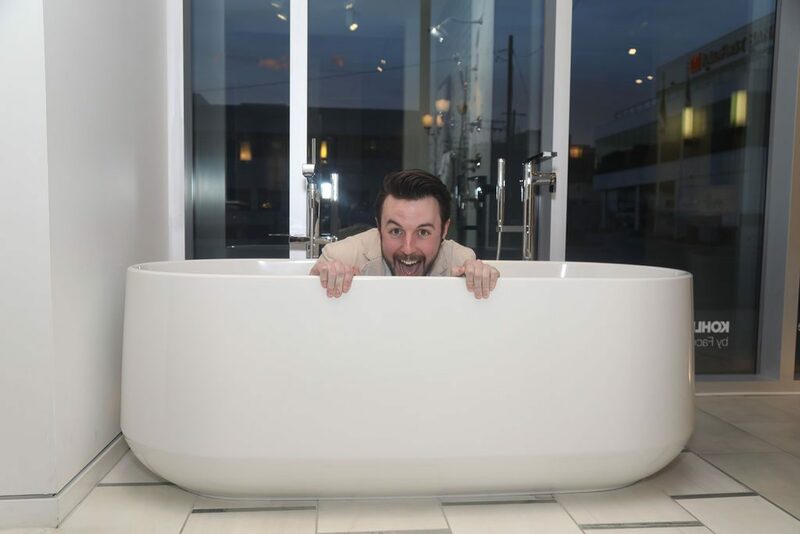 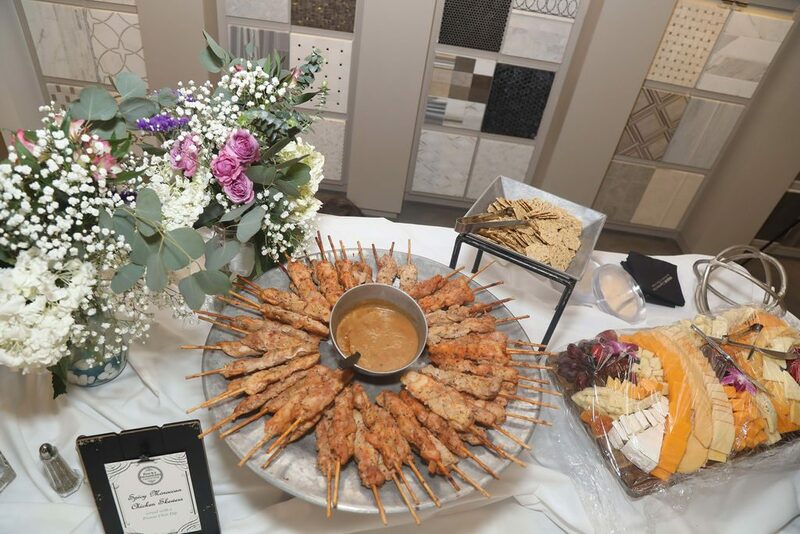 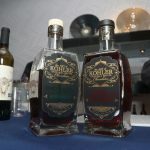 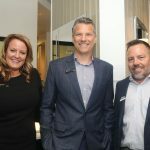 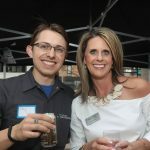 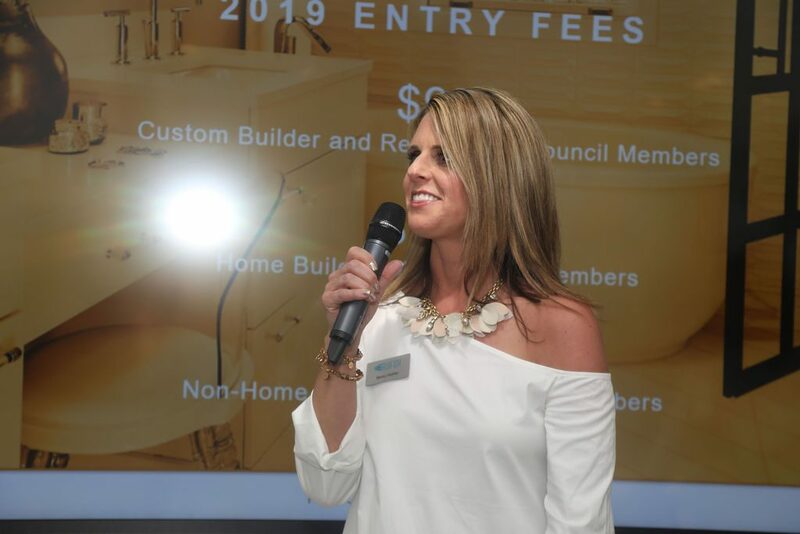 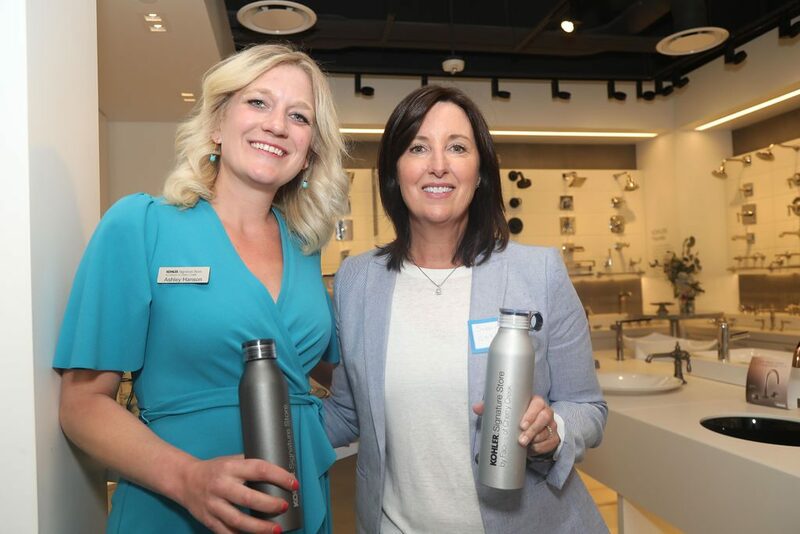 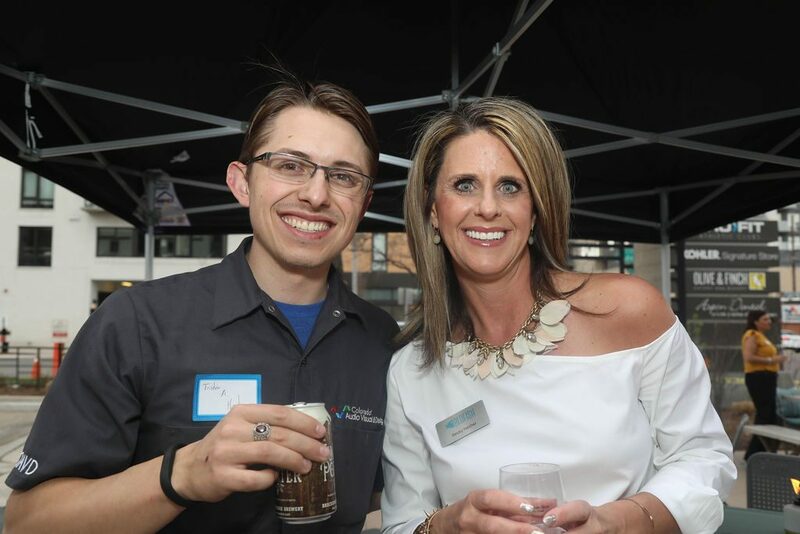 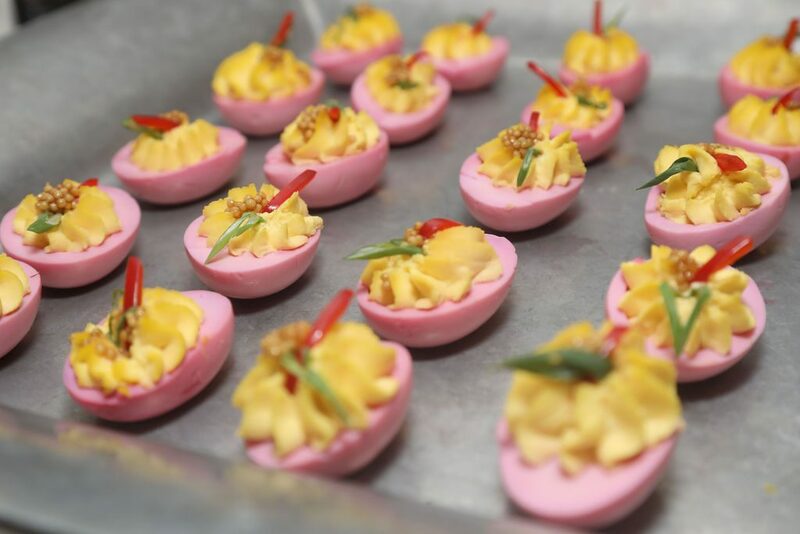 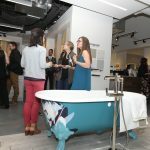 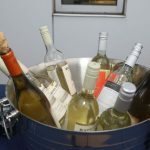 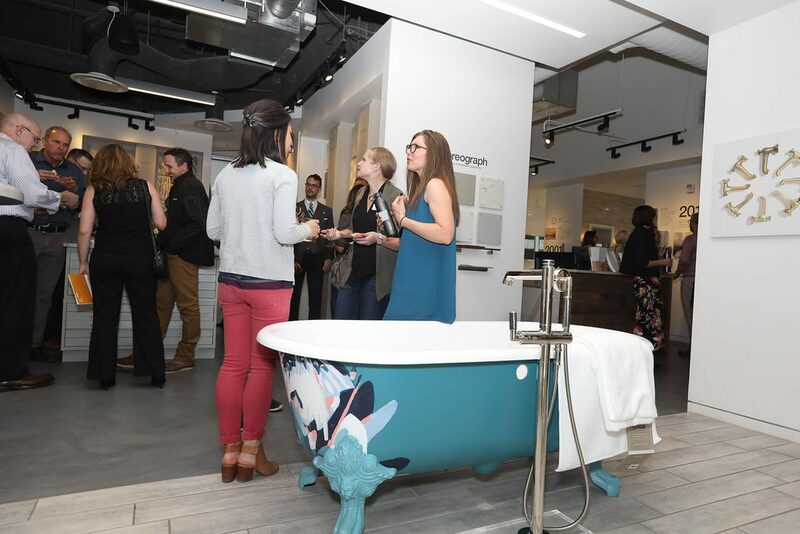 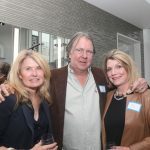 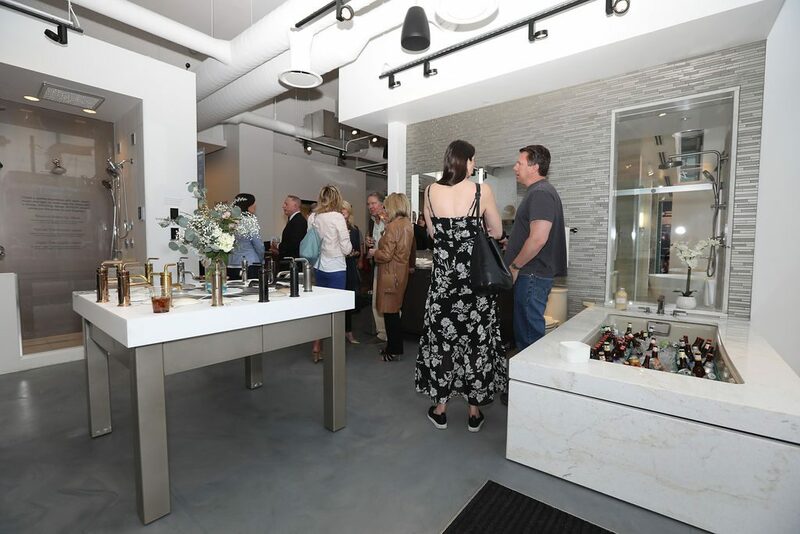 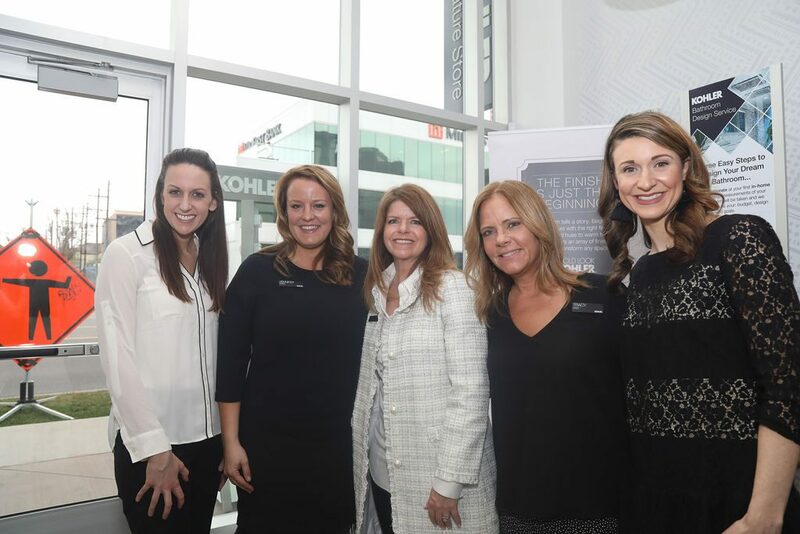 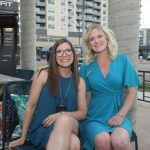 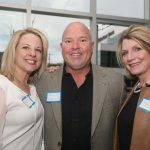 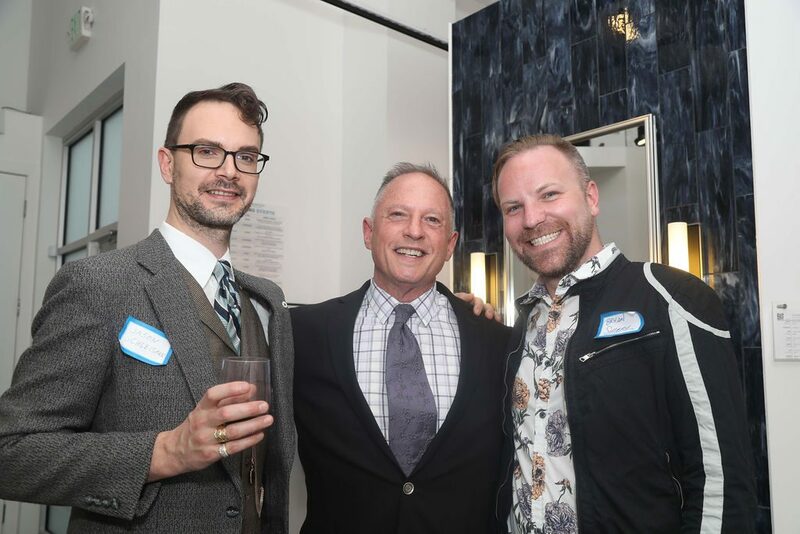 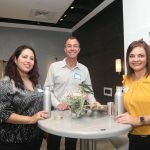 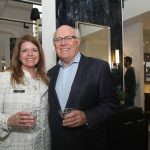 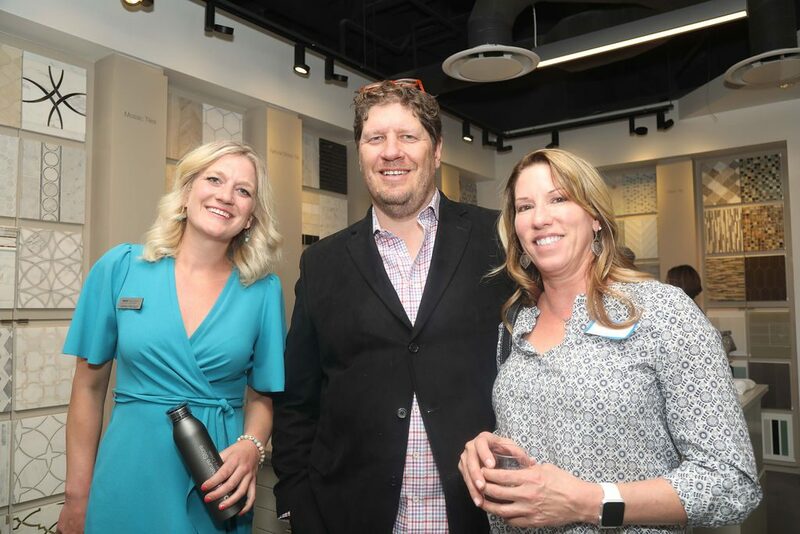 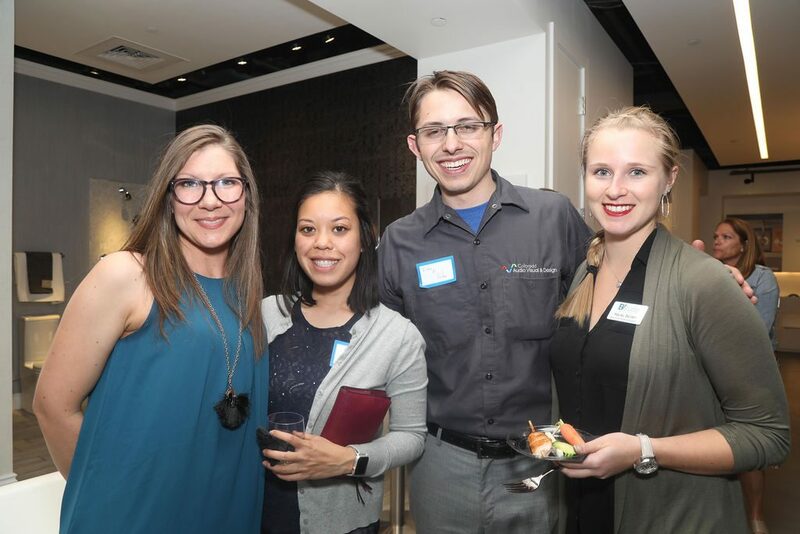 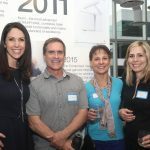 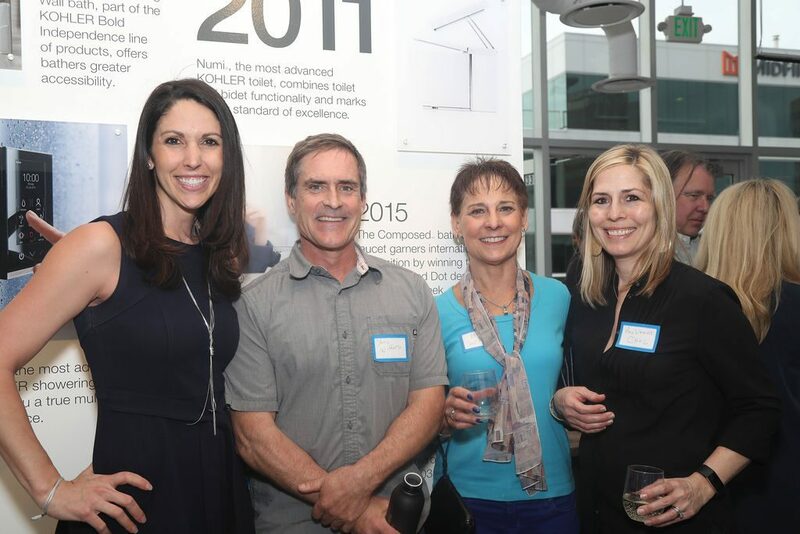 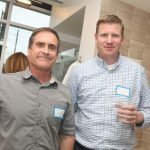 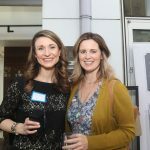 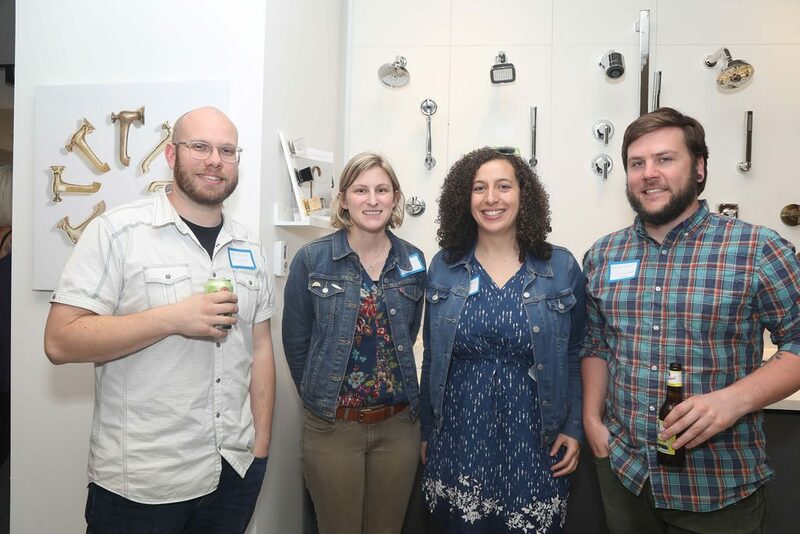 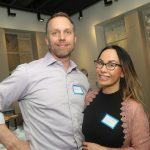 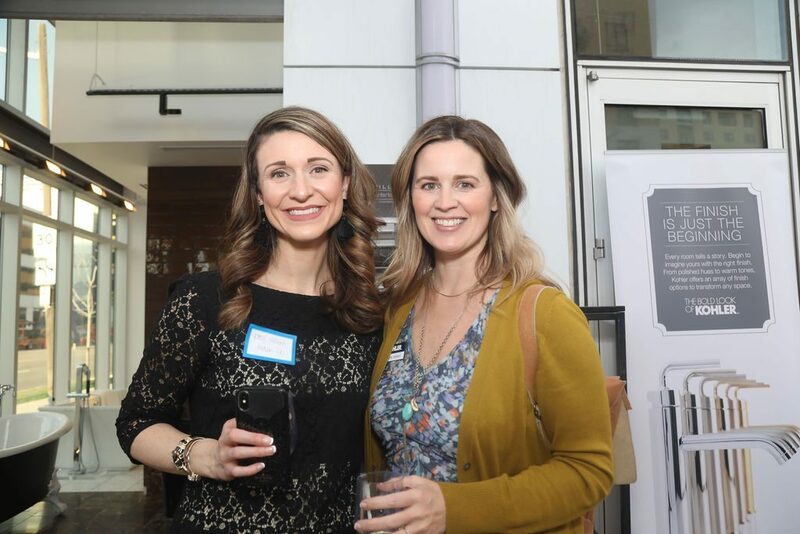 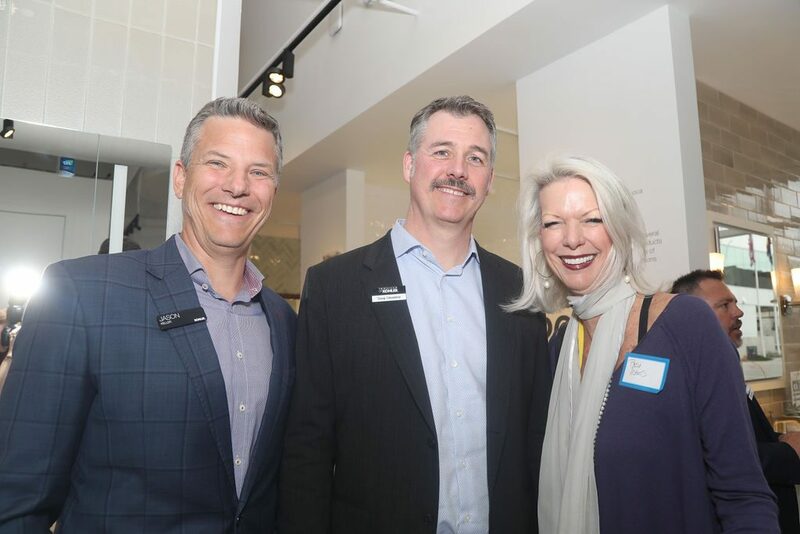 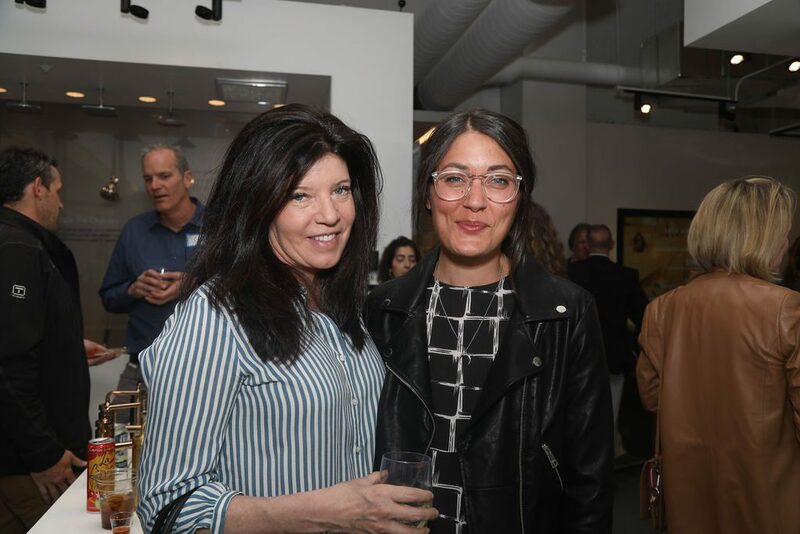 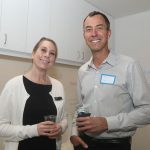 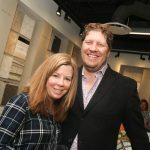 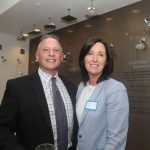 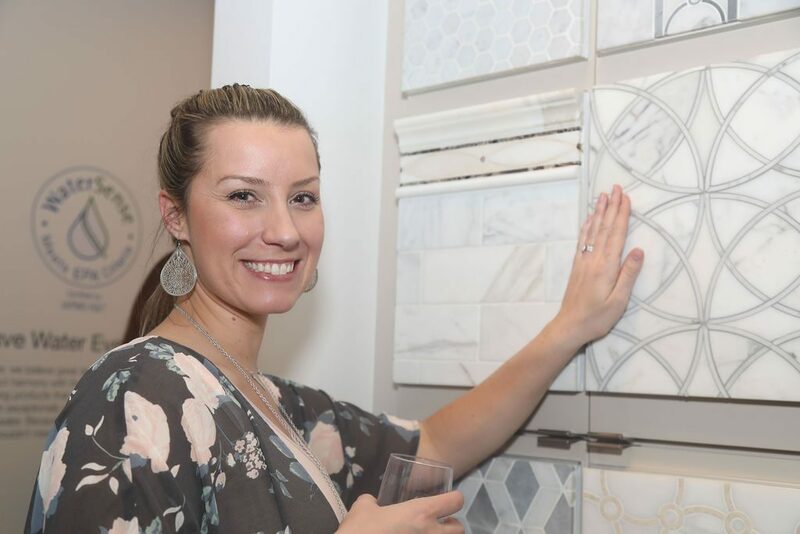 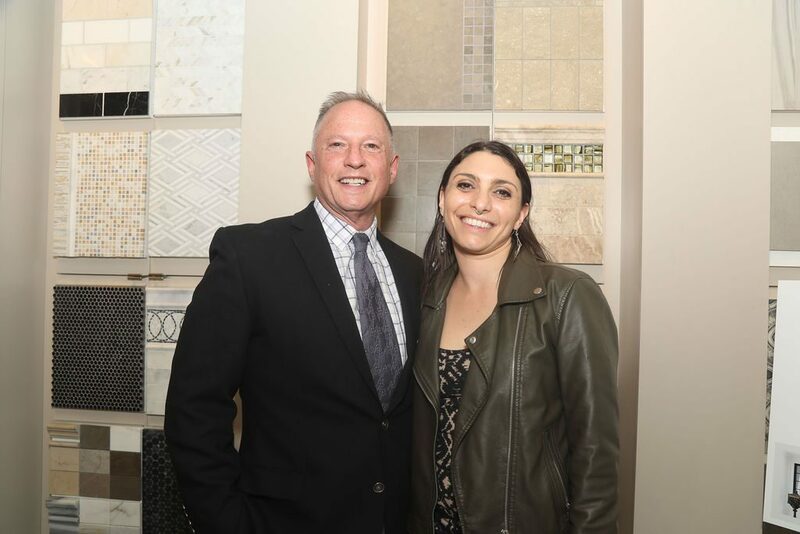 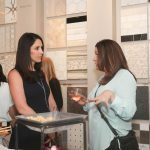 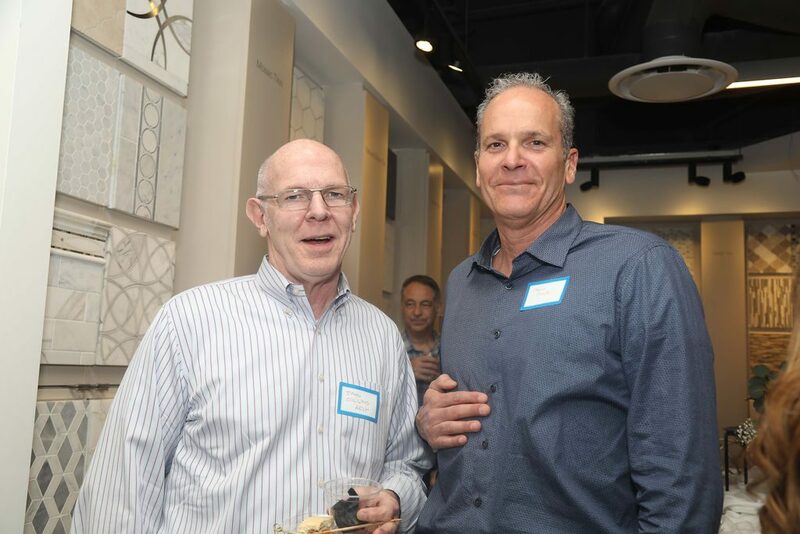 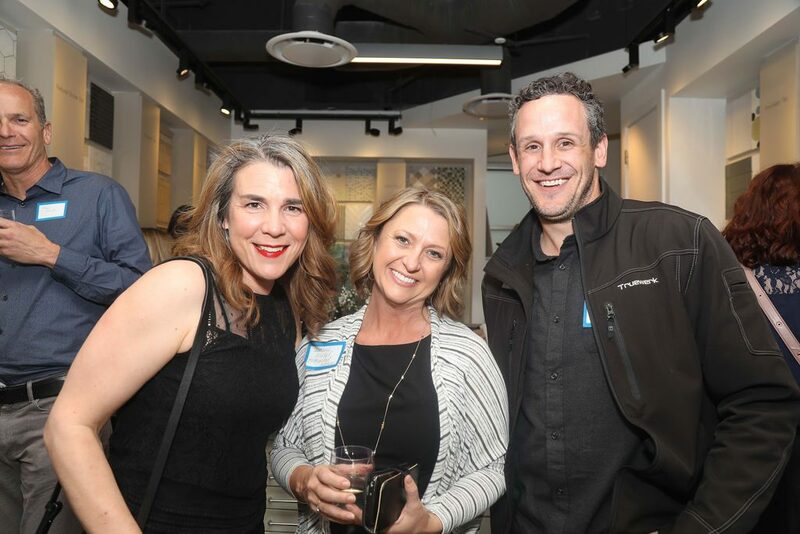 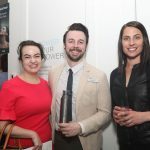 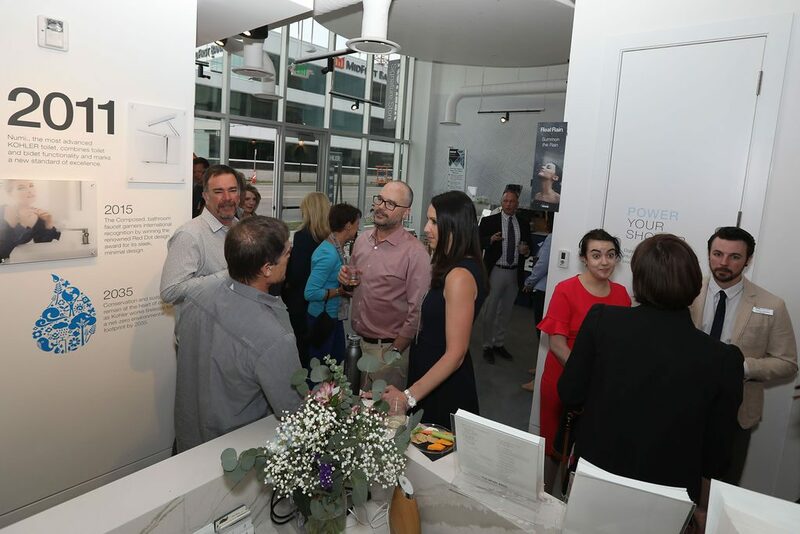 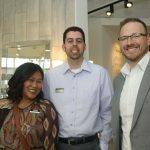 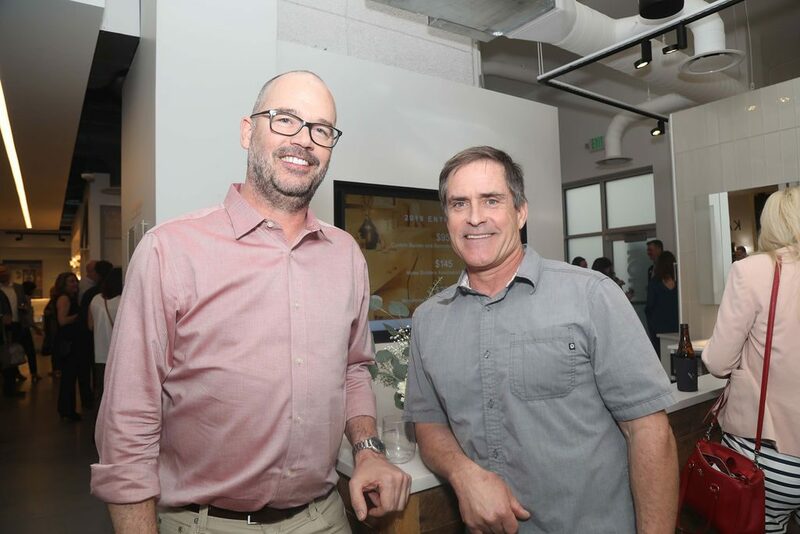 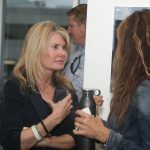 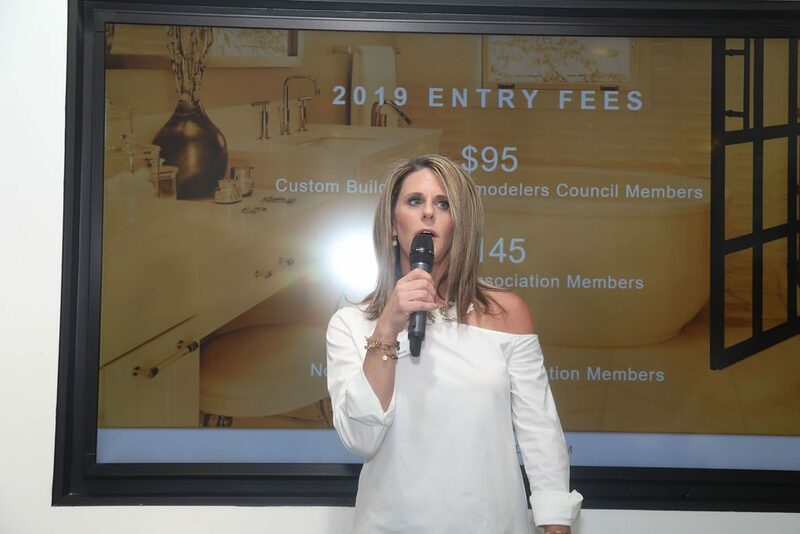 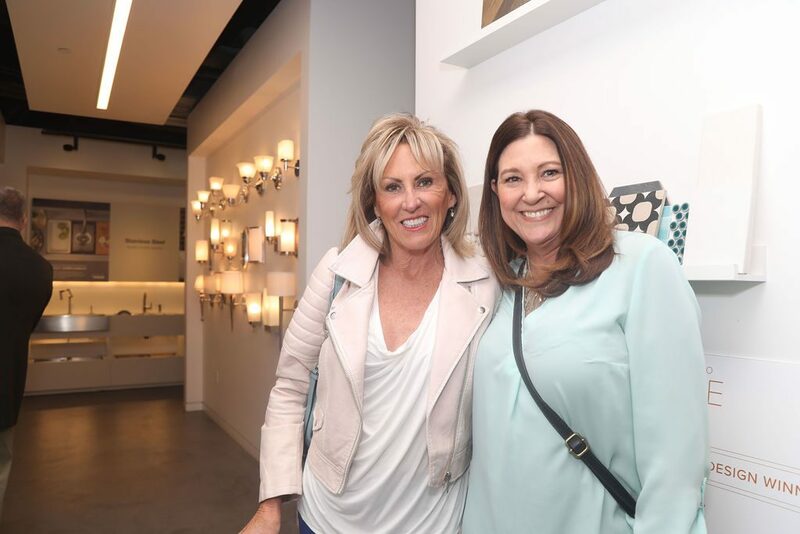 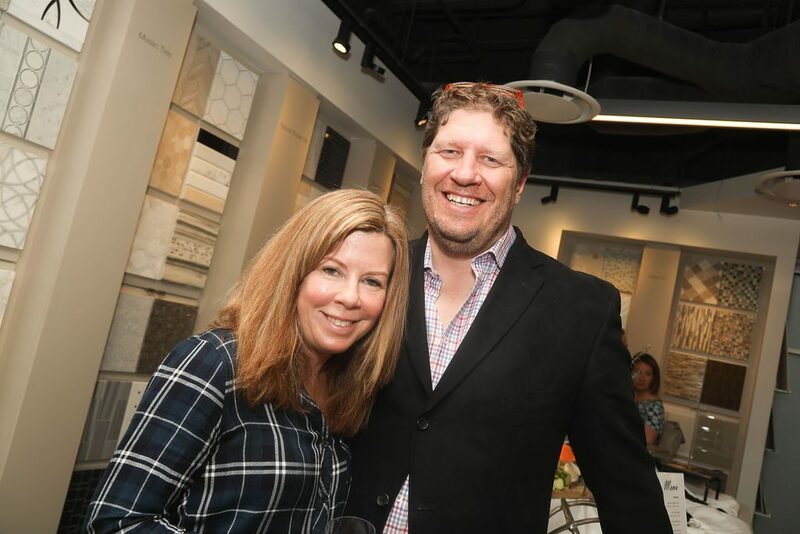 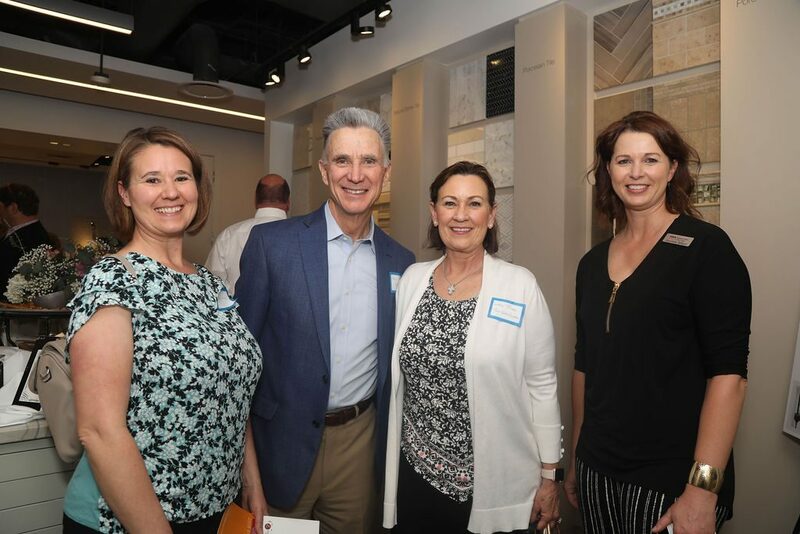 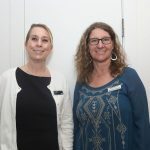 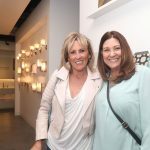 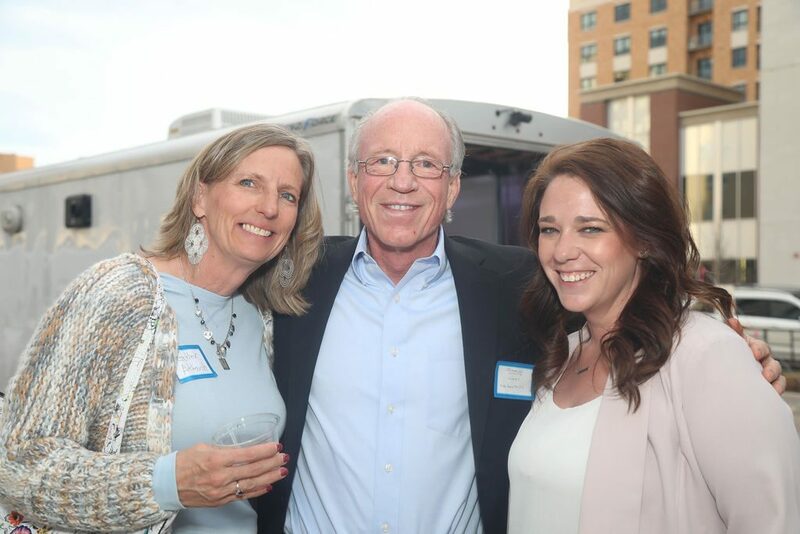 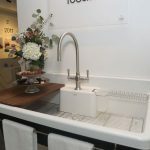 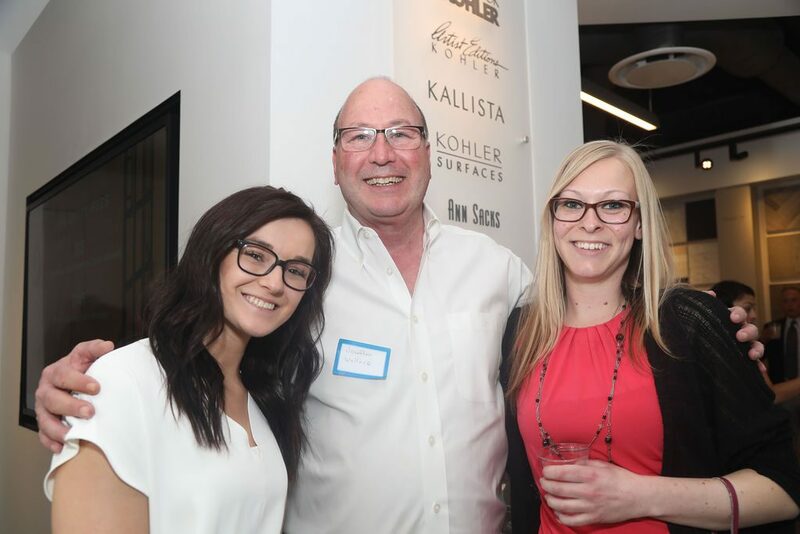 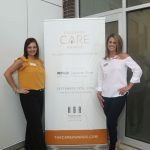 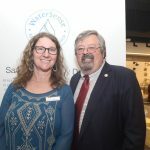 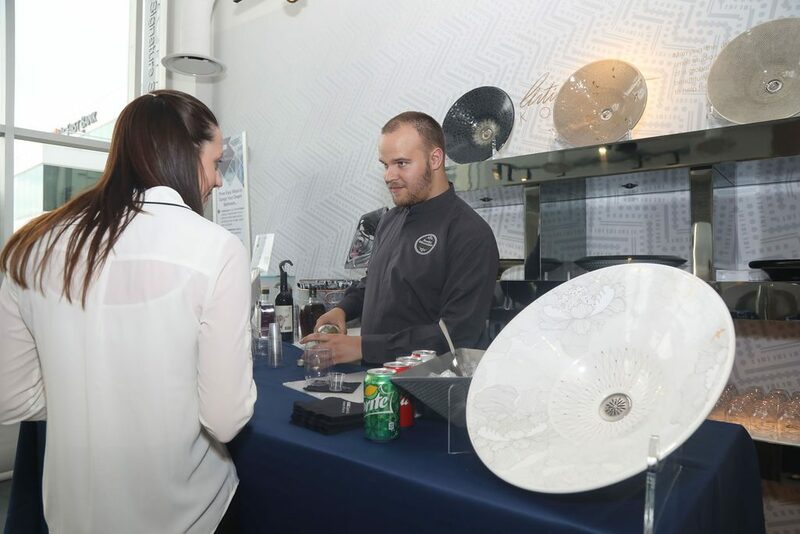 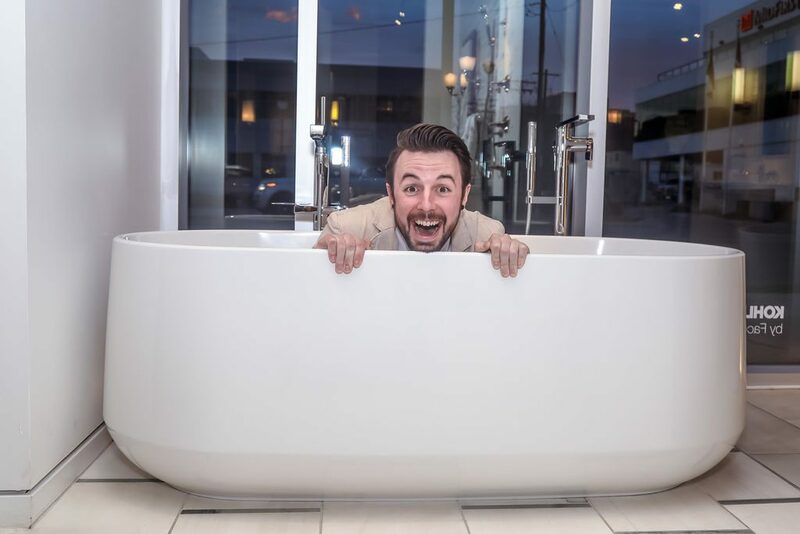 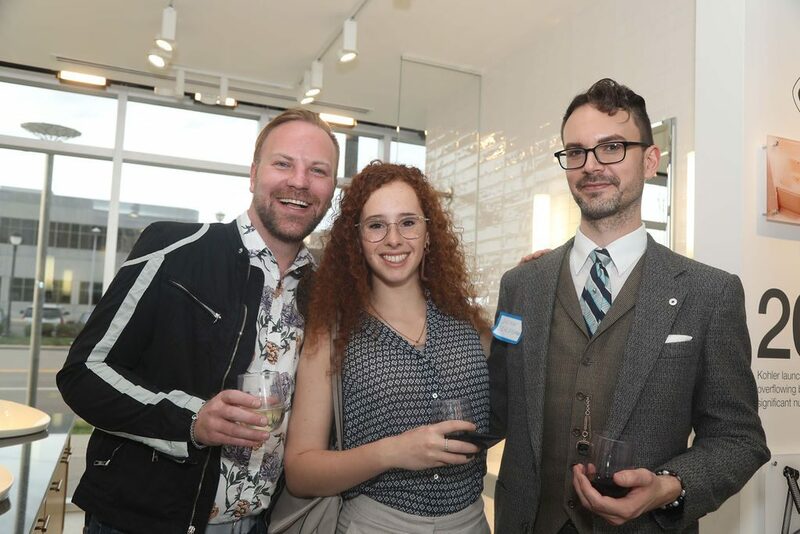 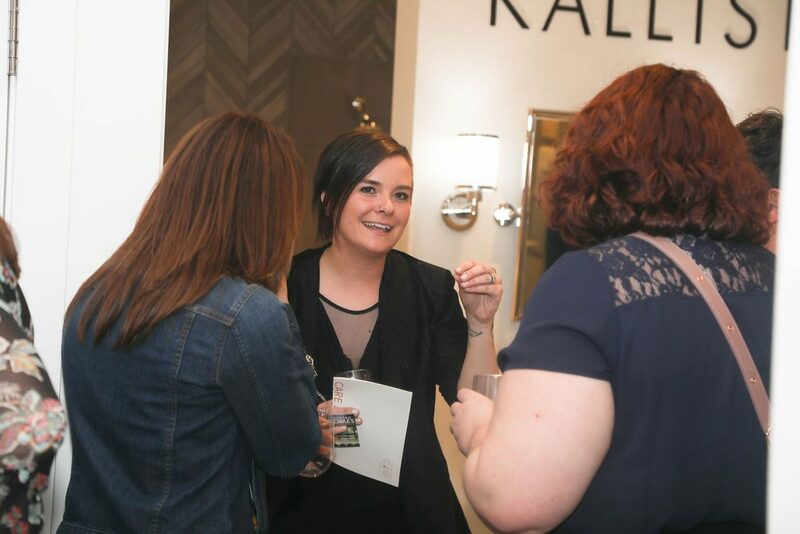 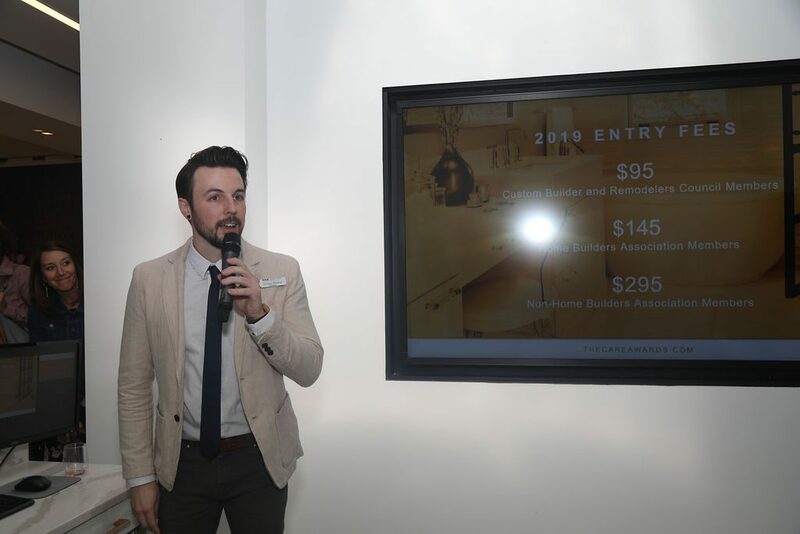 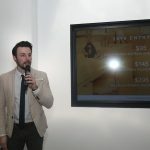 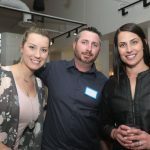 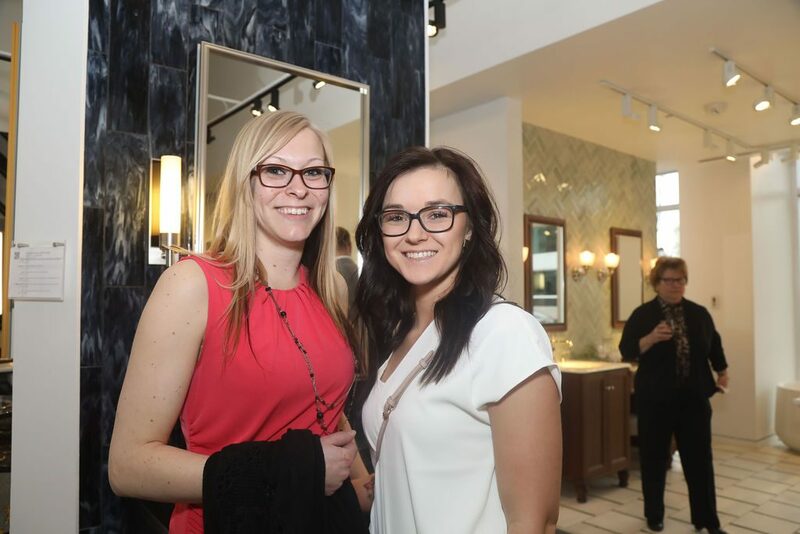 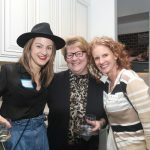 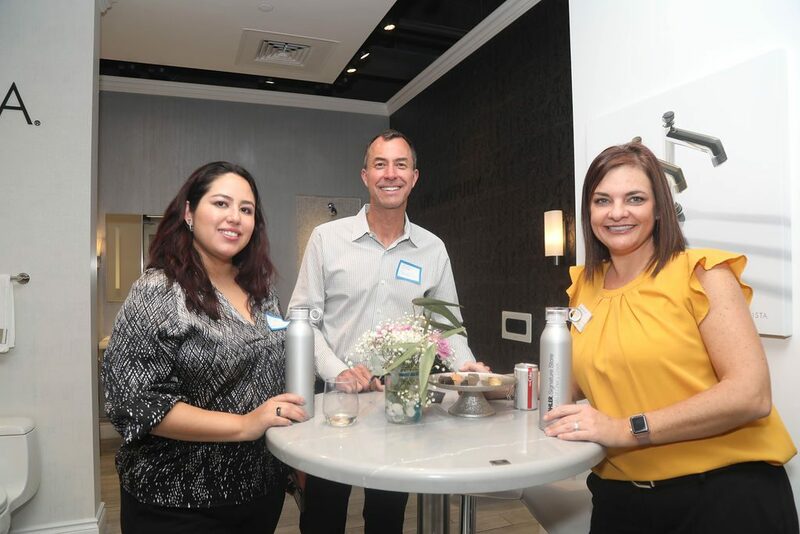 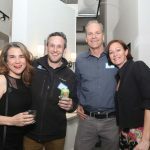 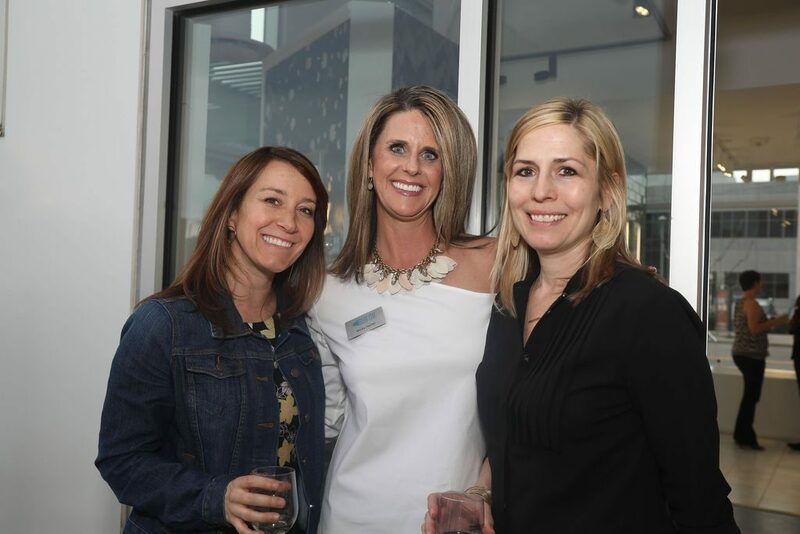 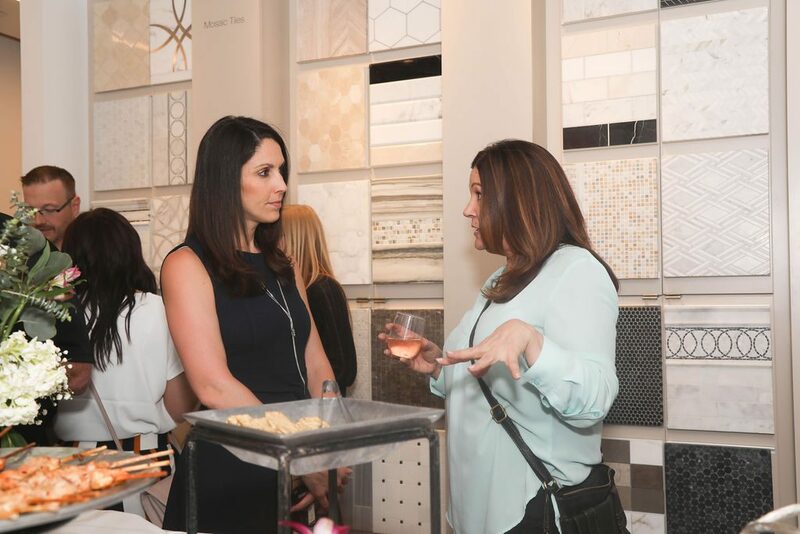 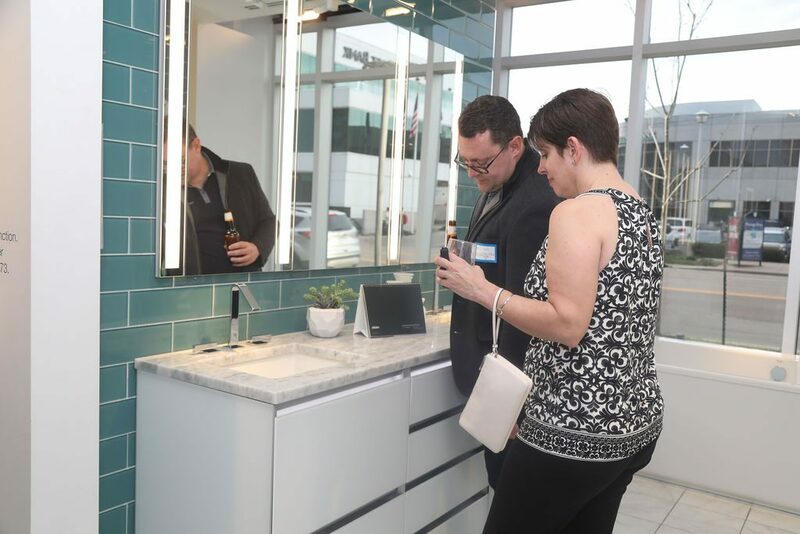 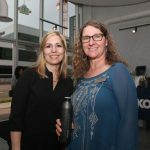 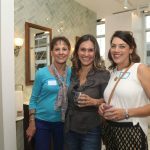 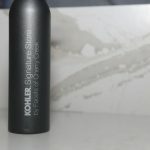 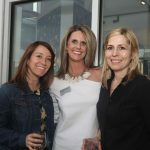 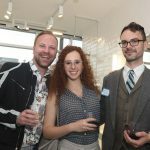 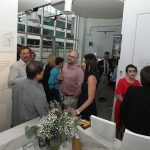 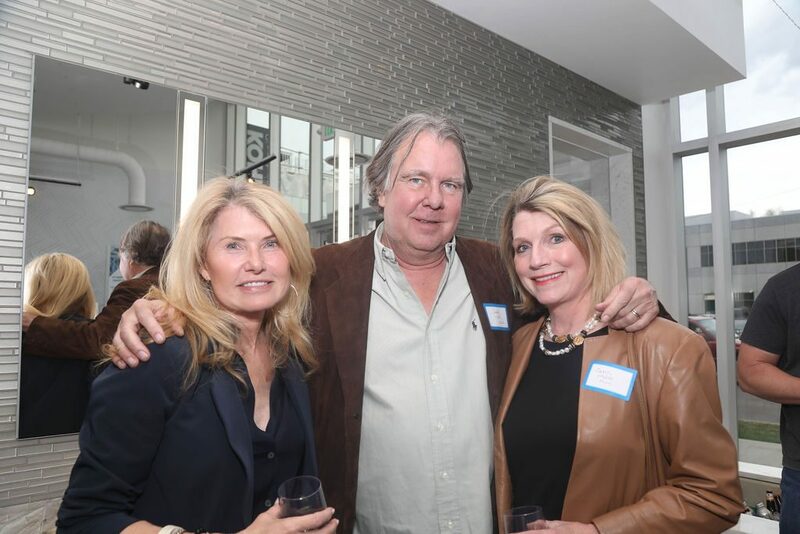 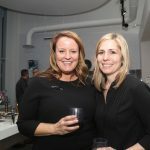 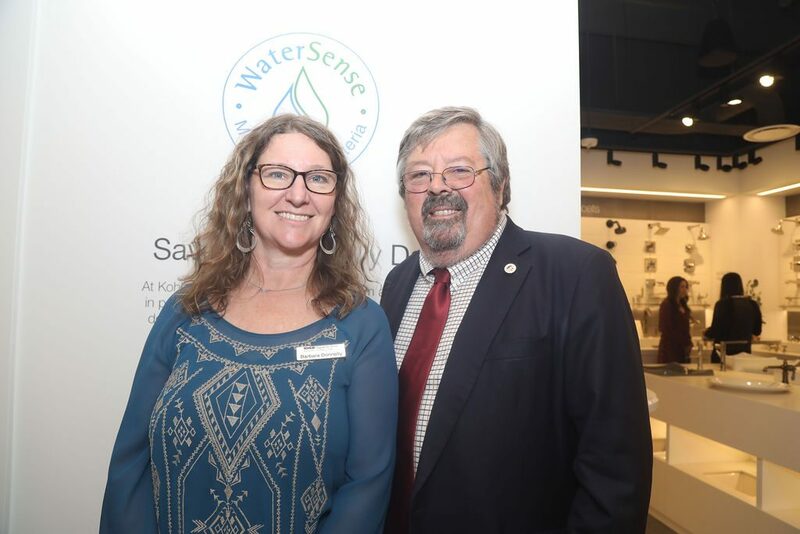 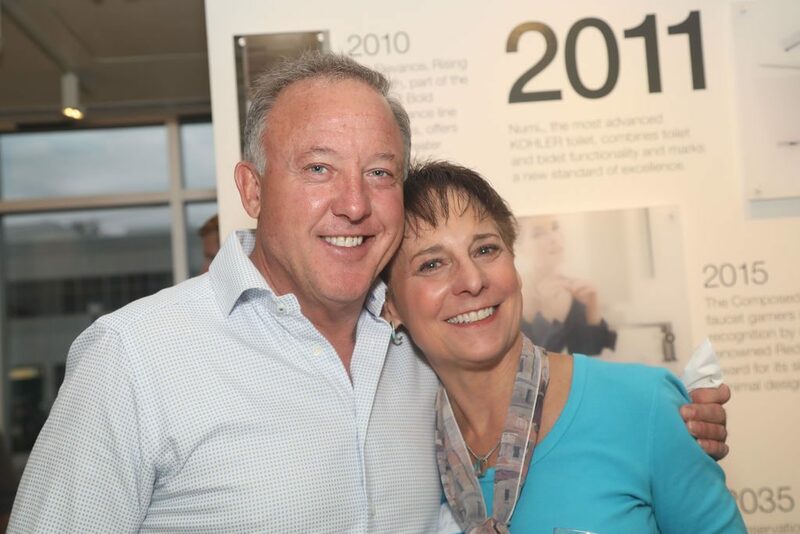 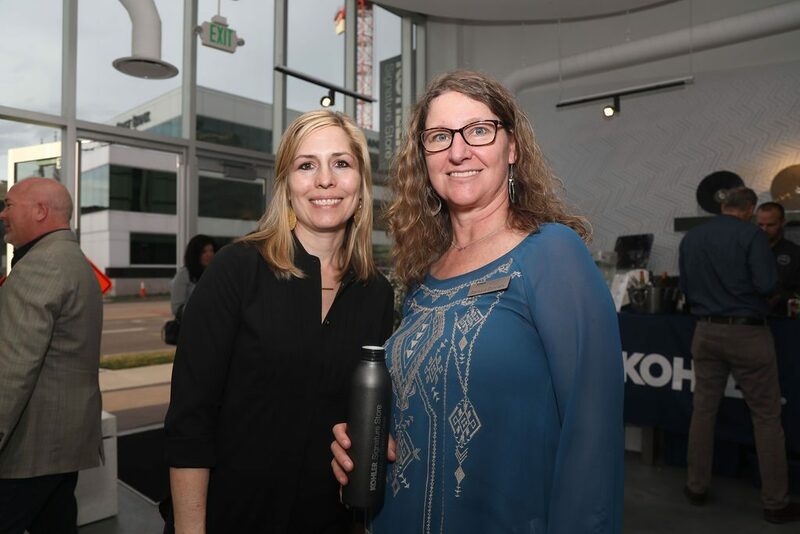 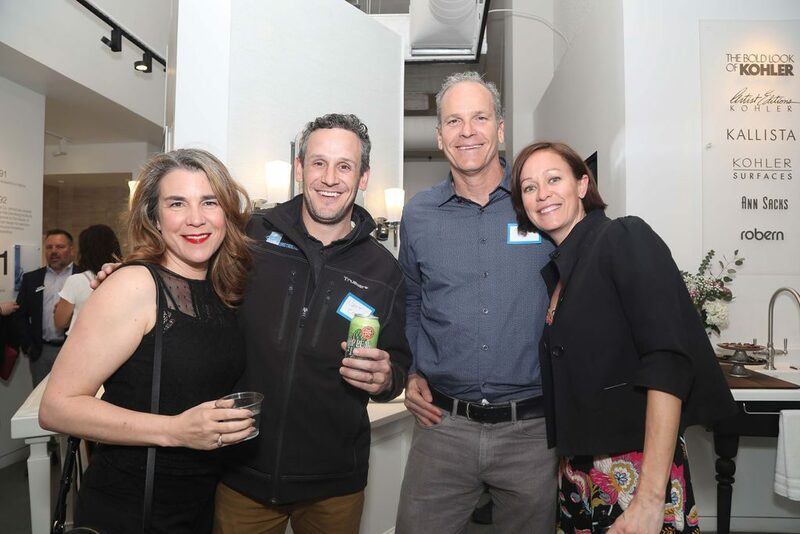 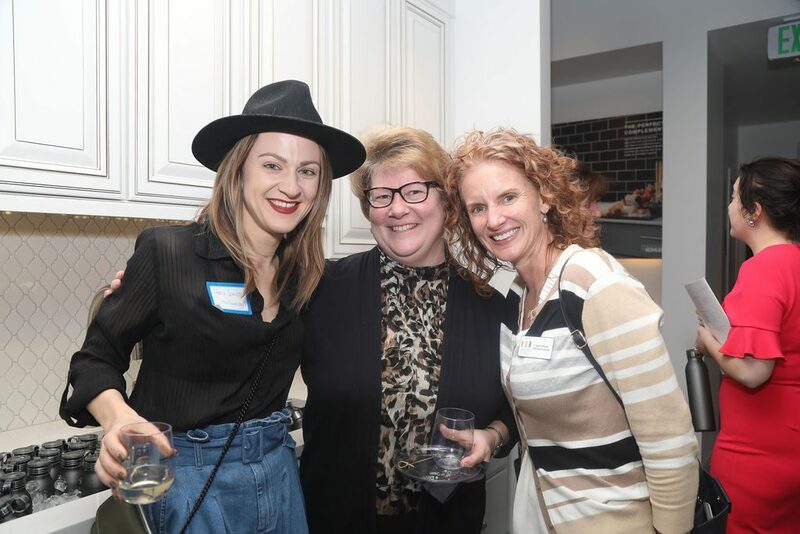 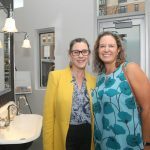 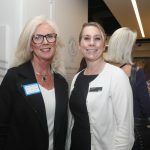 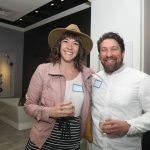 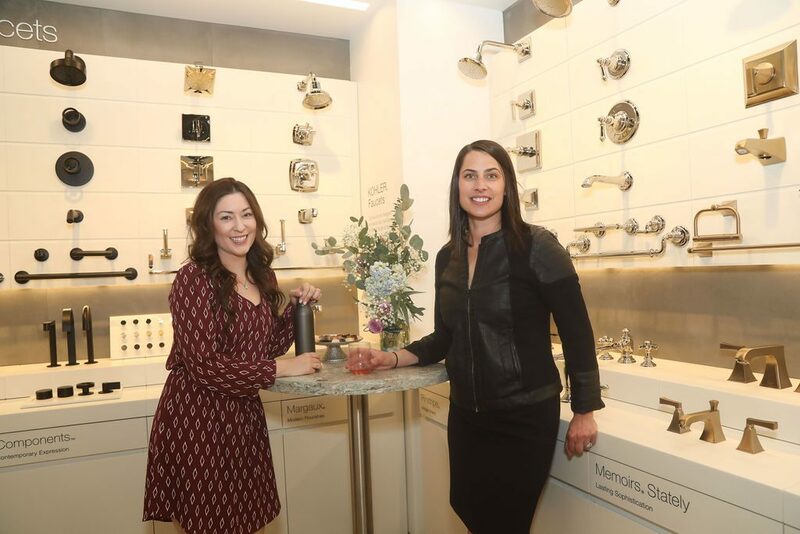 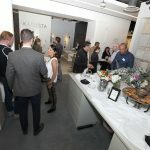 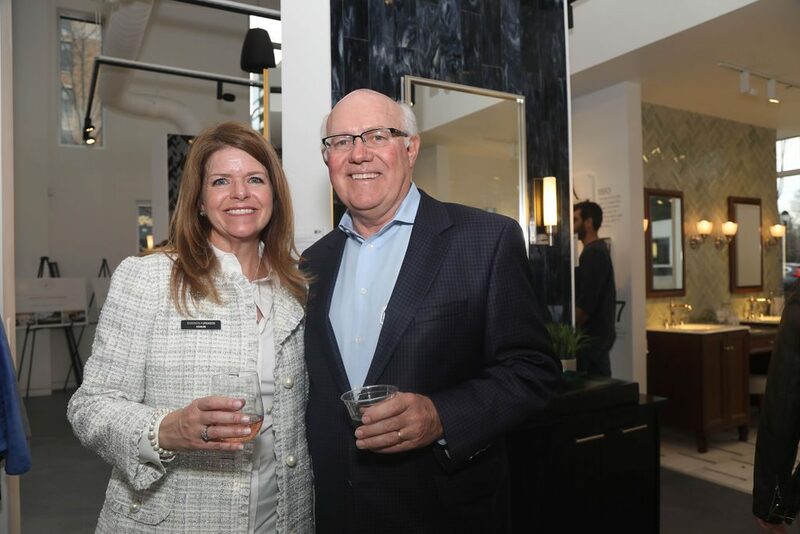 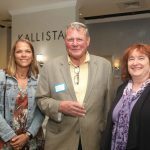 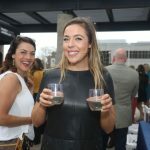 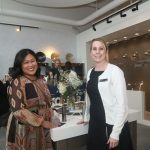 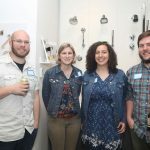 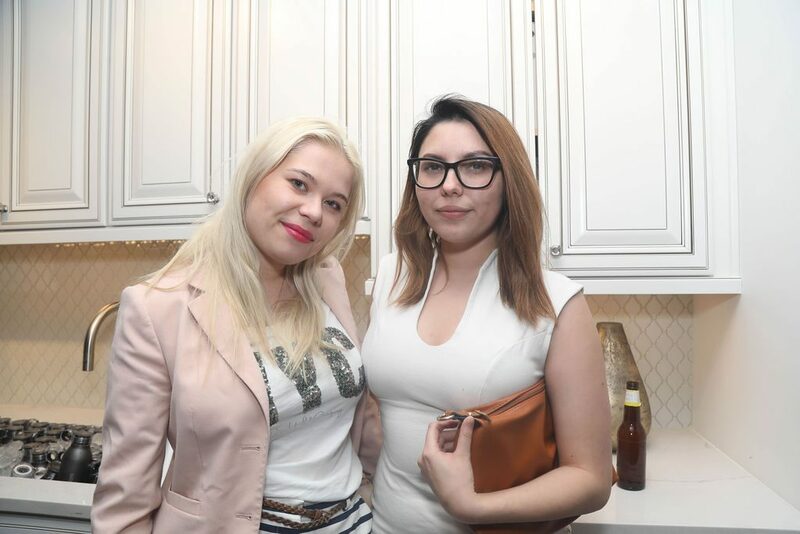 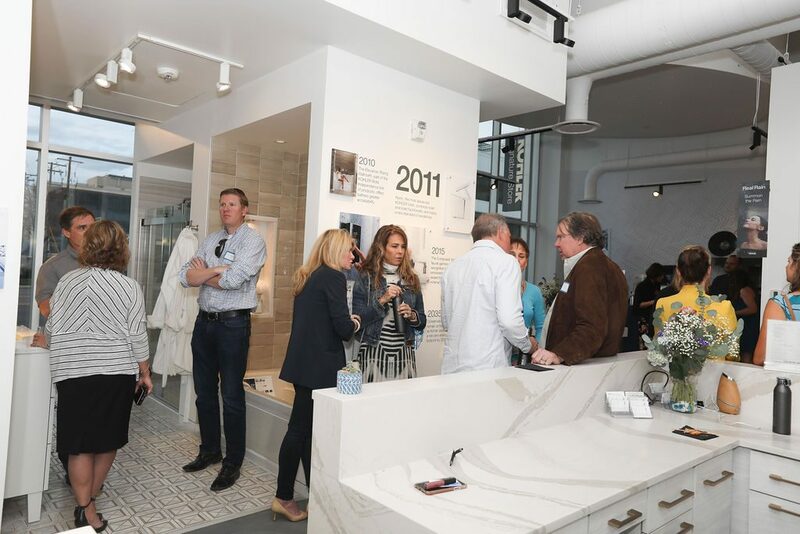 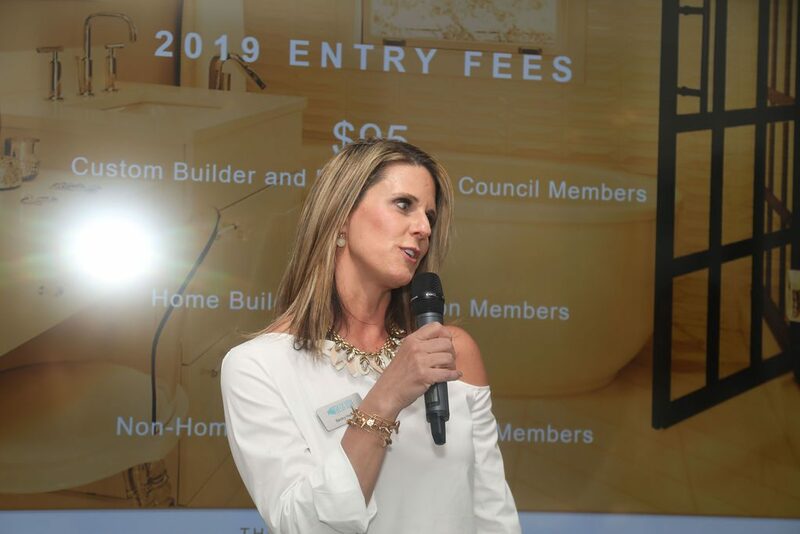 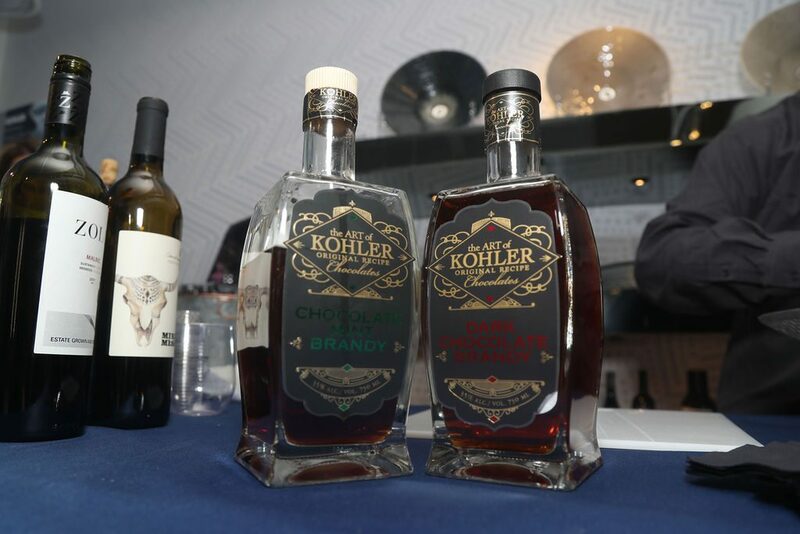 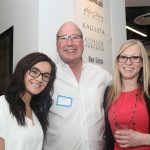 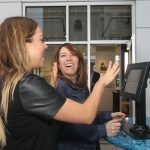 Tuesday night, April 9th, 2019 - the 2019 CARE Launch Party at the Kohler Signature Store by Facets of Cherry Creek was a fantastic kickoff for the event. 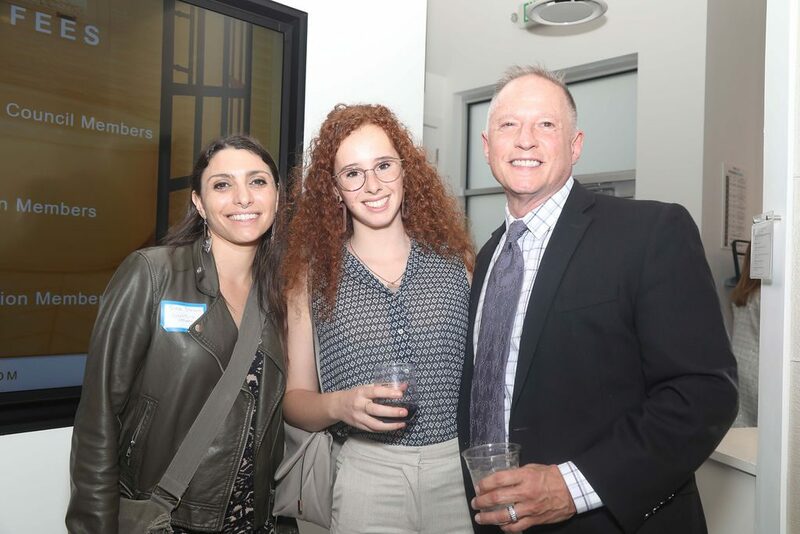 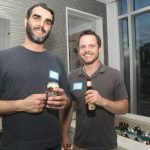 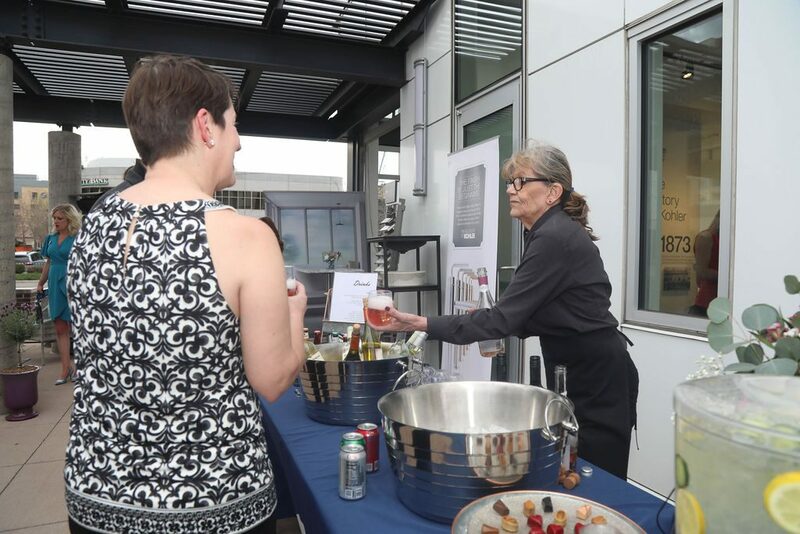 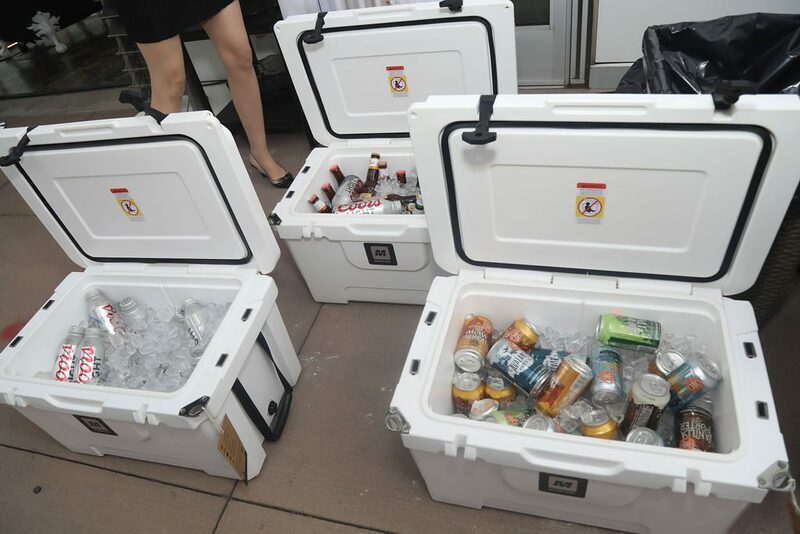 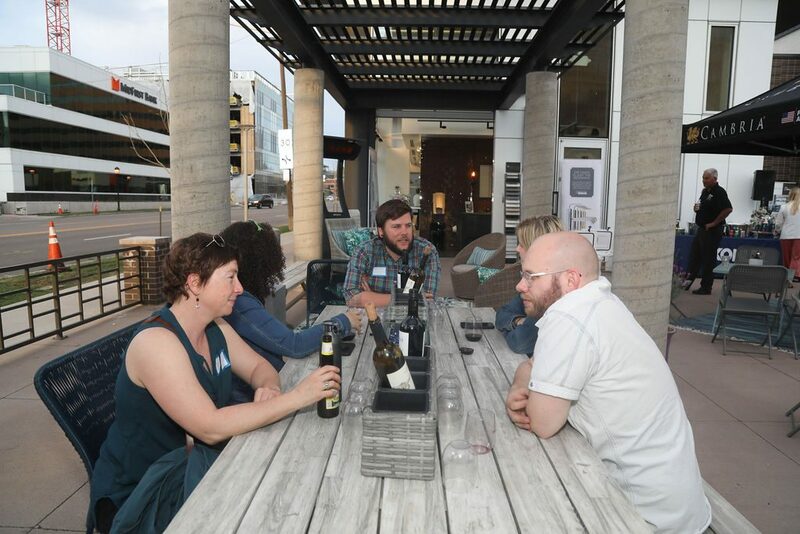 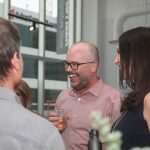 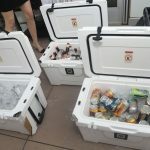 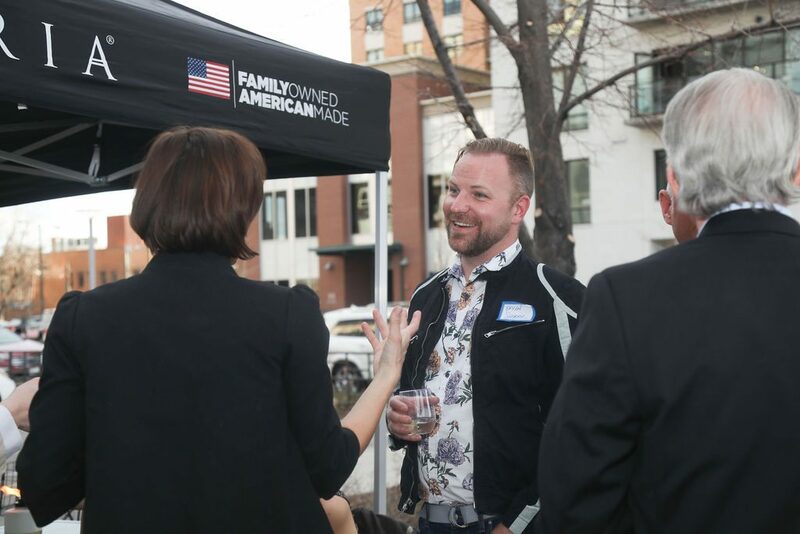 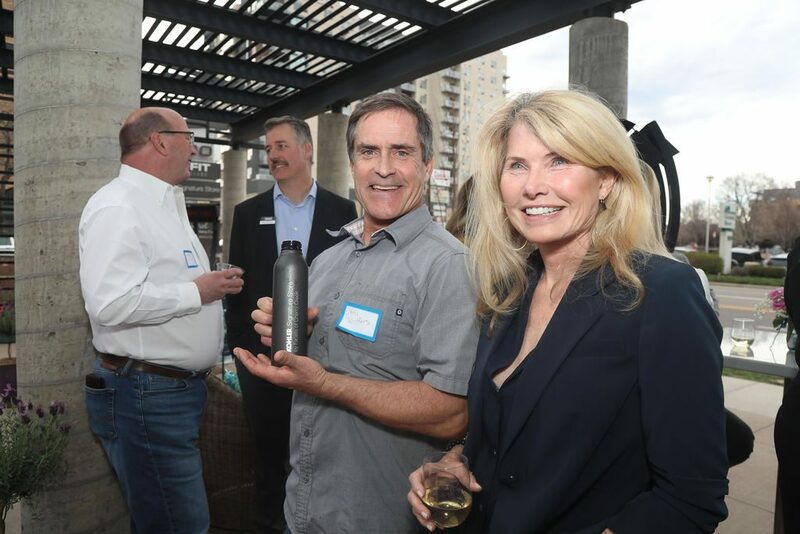 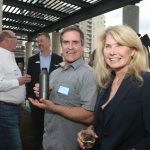 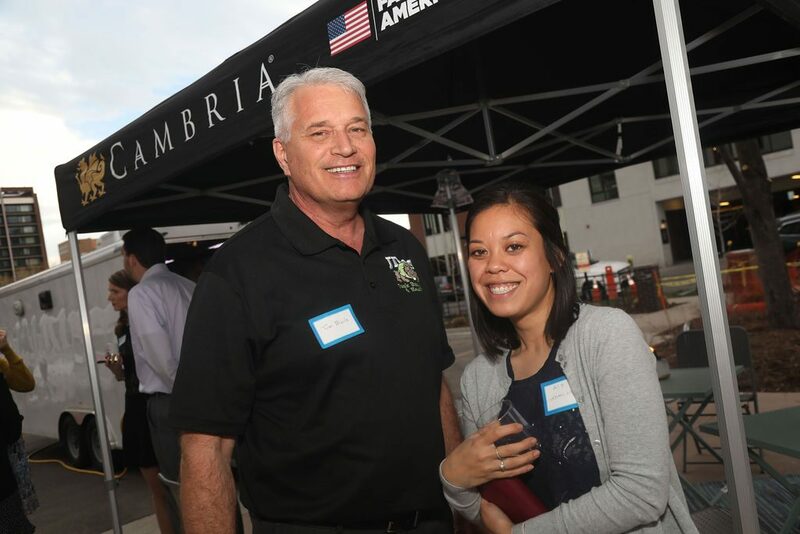 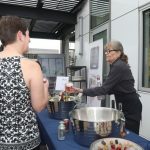 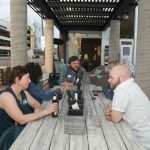 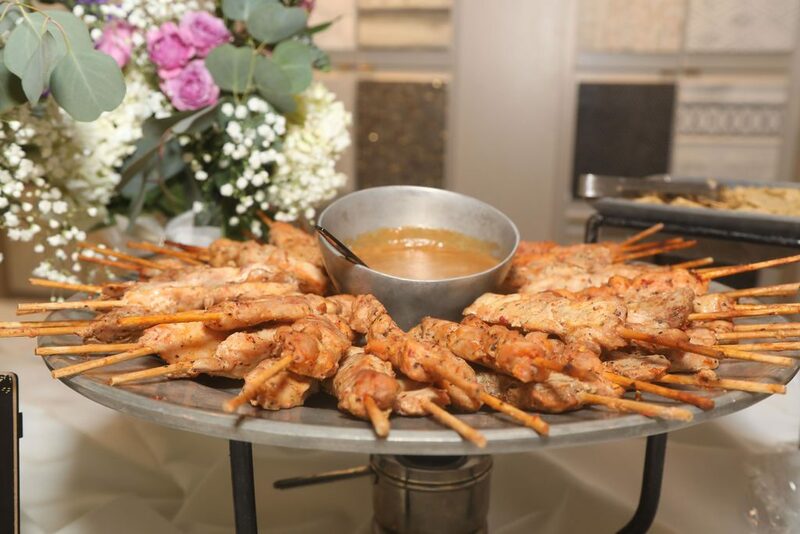 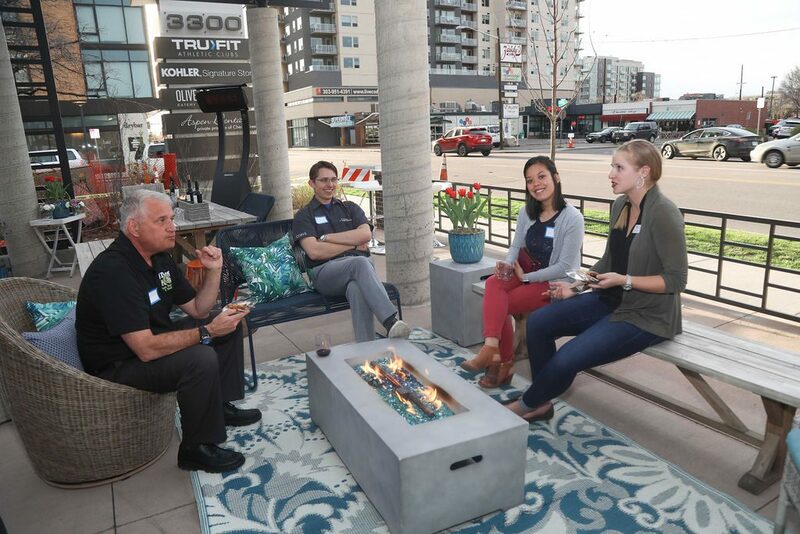 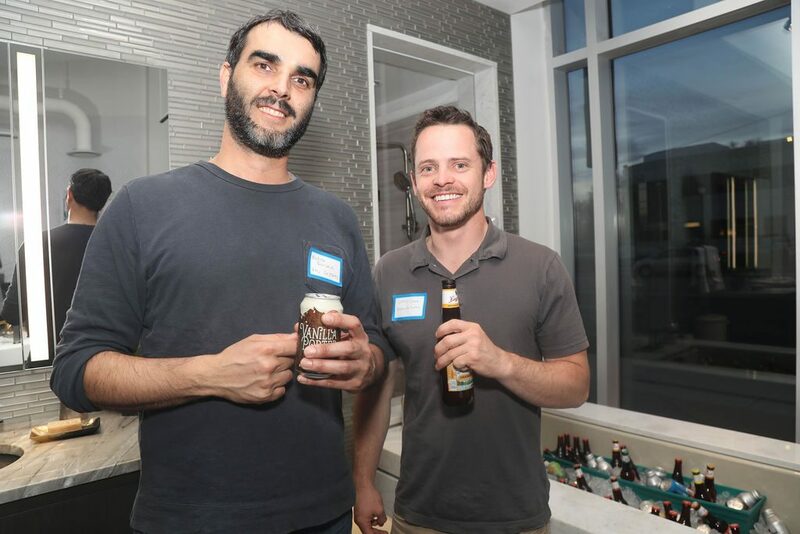 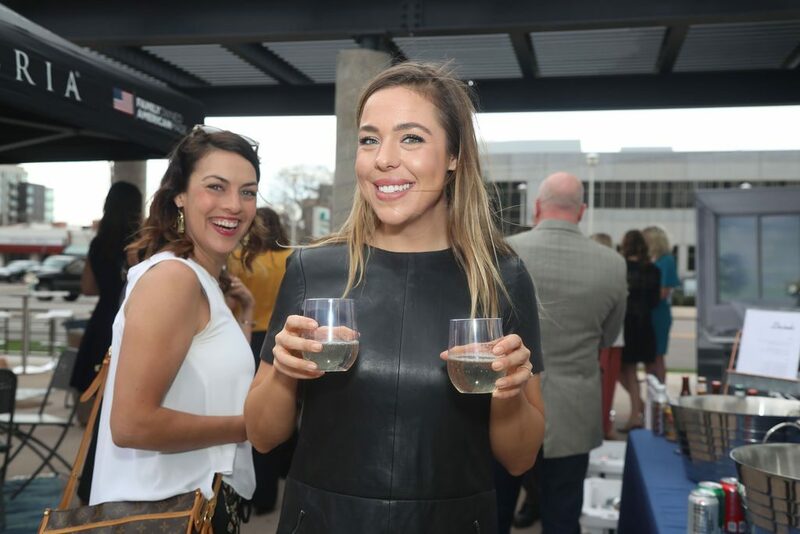 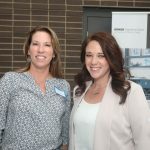 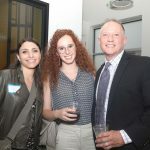 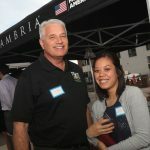 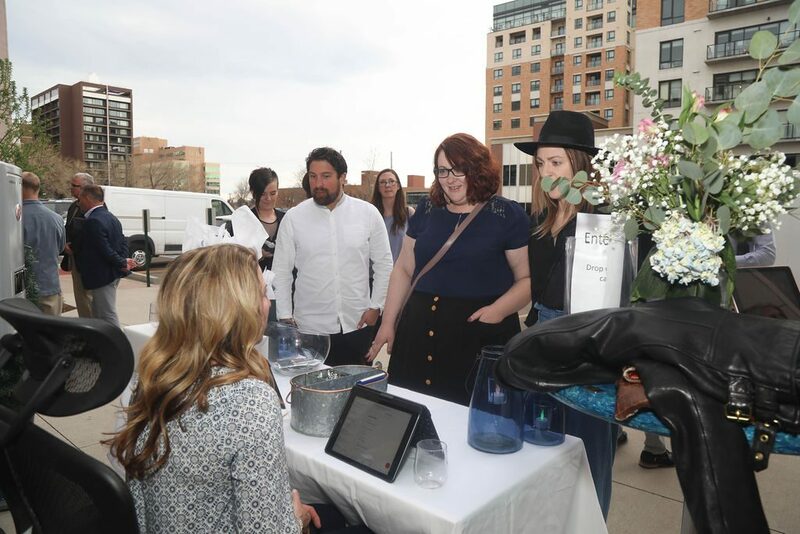 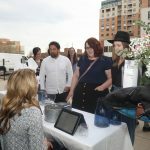 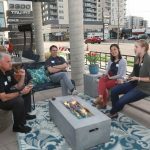 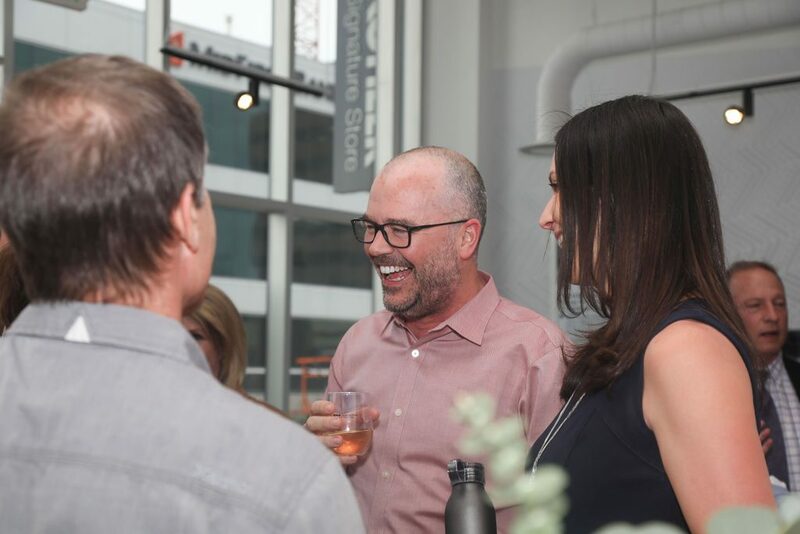 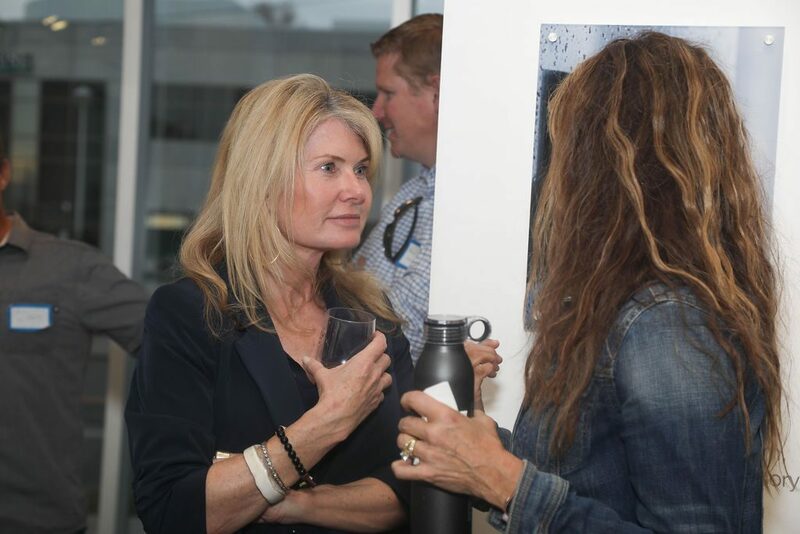 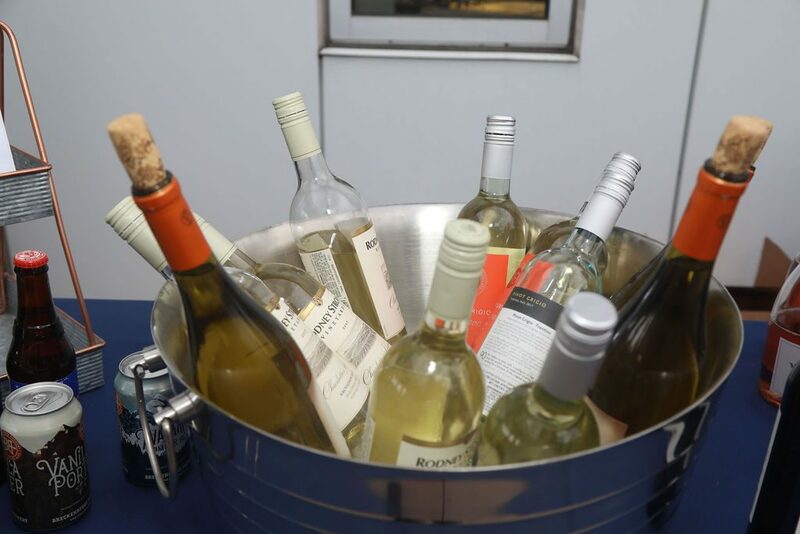 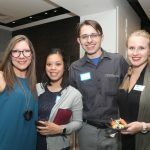 The weather was beautiful while Sponsors, CBRC members and potential 2019 CARE Awards entrants enjoyed learning about the 2019 event while sharing cocktails and amazing food. 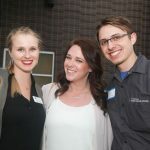 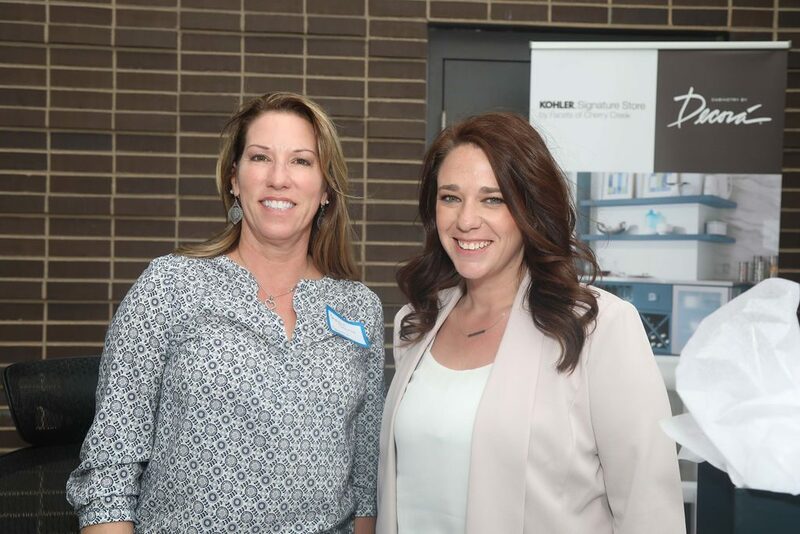 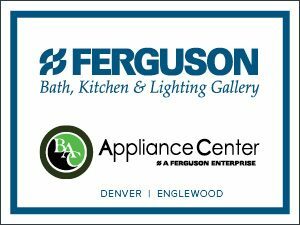 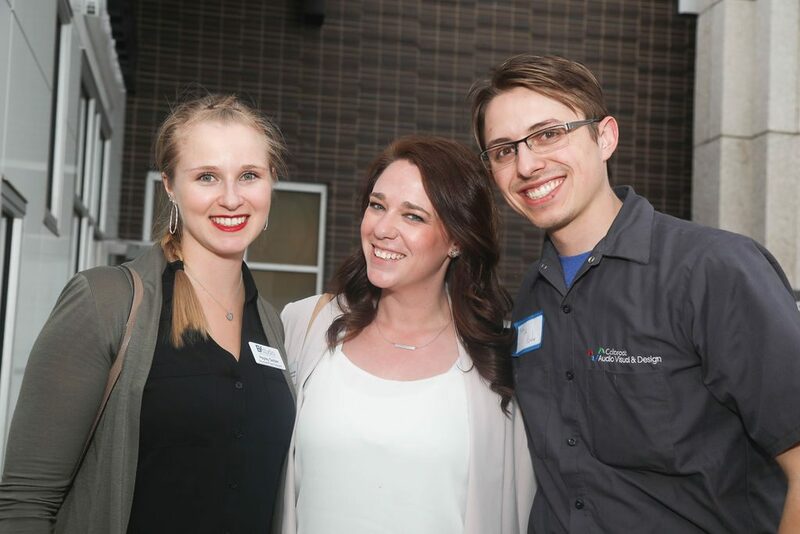 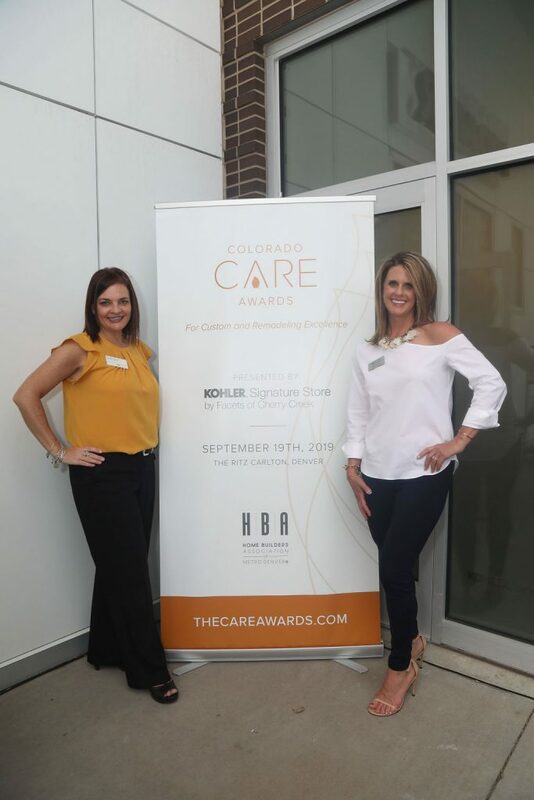 Thank you to our 2019 CARE Awards Title Sponsor, Kohler Signature Store by Facets of Cherry Creek for your continued partnership. 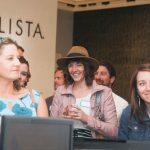 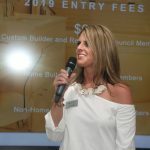 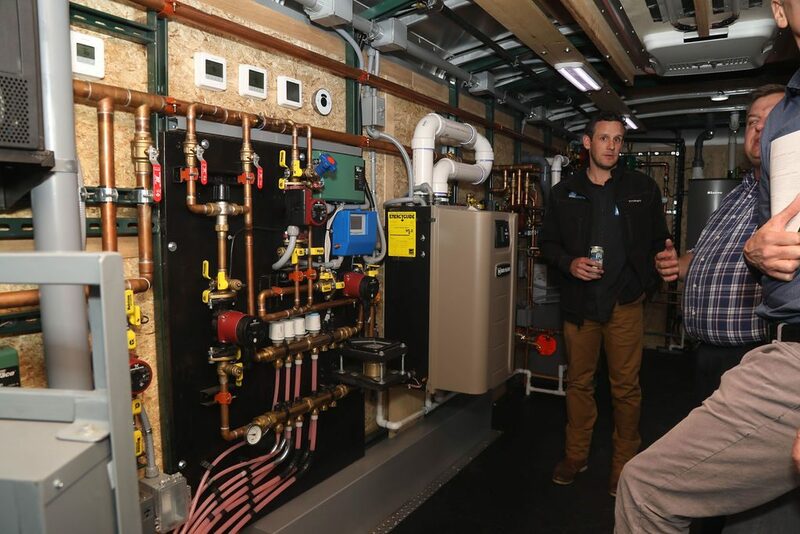 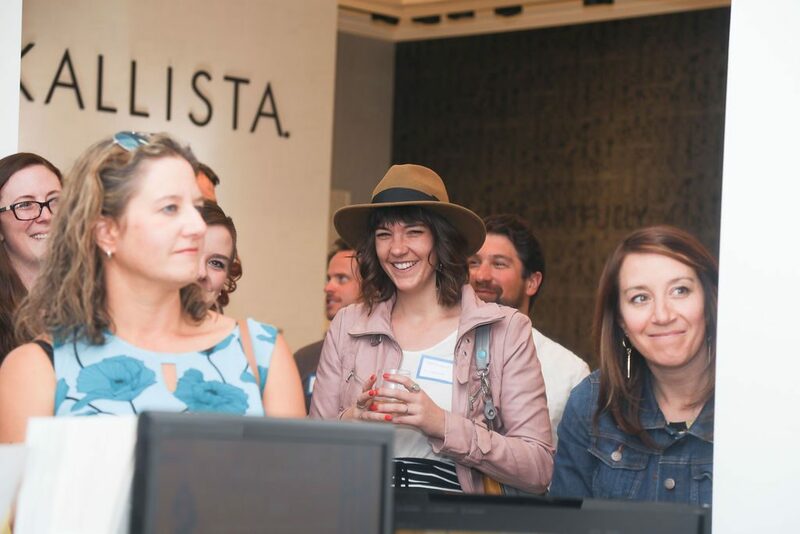 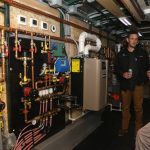 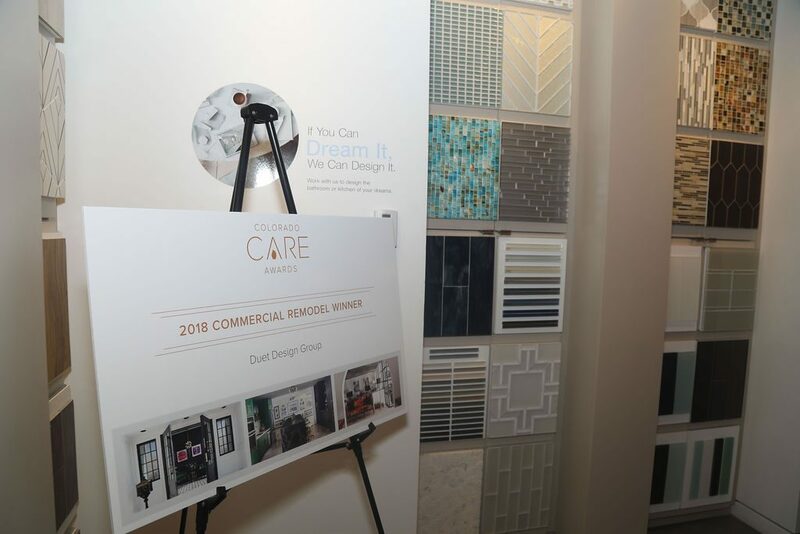 2019 Colorado CARE Awards for Custom and Remodeling Excellence will be held September 19th, 2019 at the Ritz Carlton, Denver. 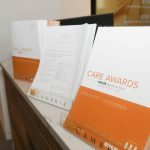 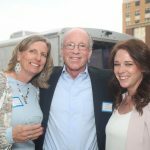 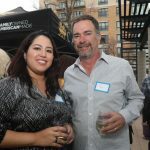 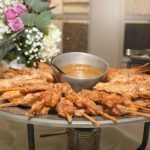 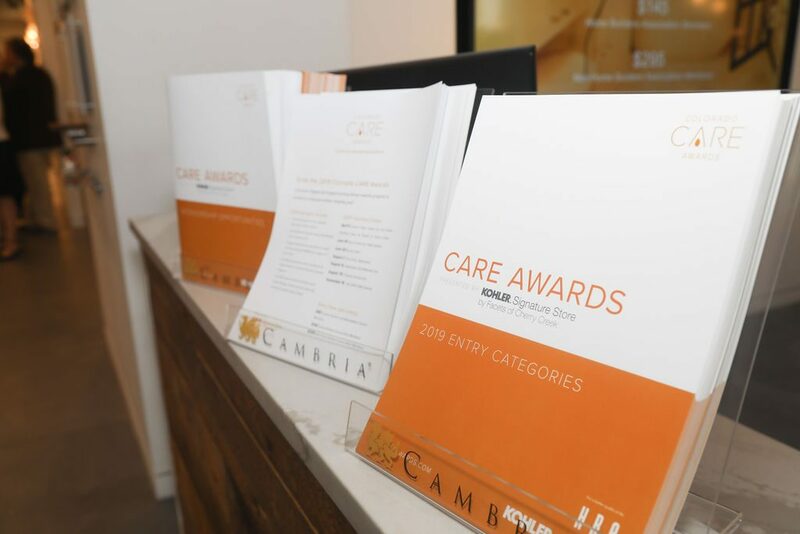 For entry information for the 2019 Colorado CARE Awards competition and event, visit thecareawards.com.